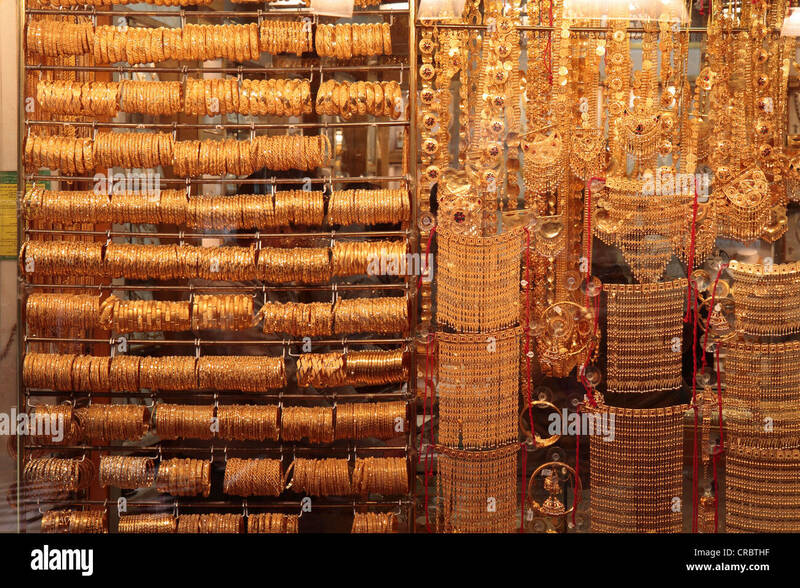 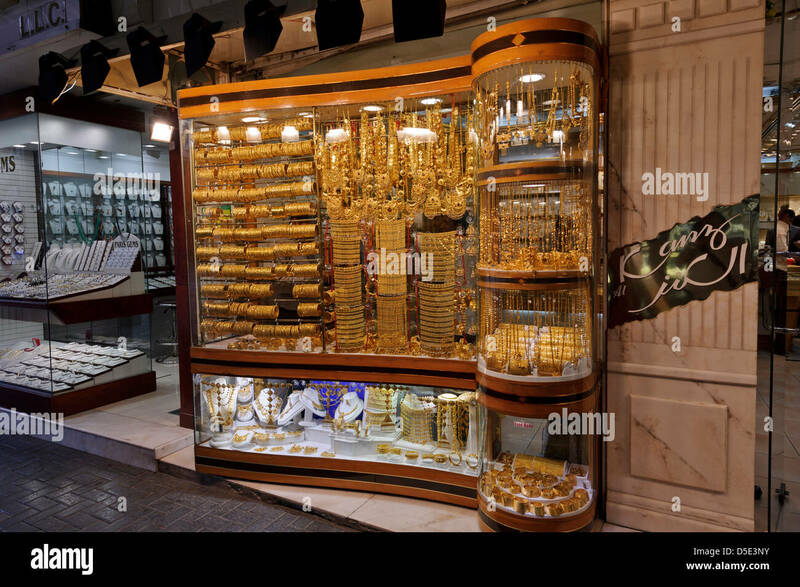 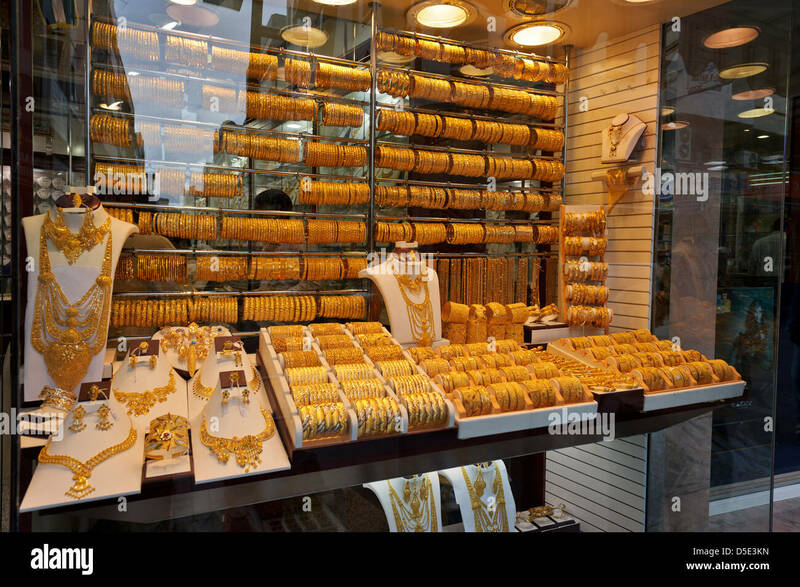 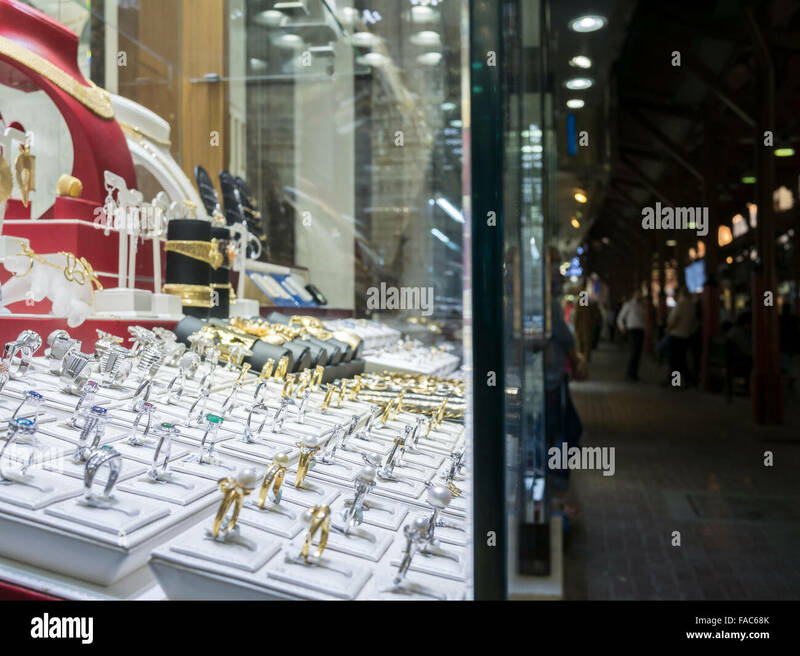 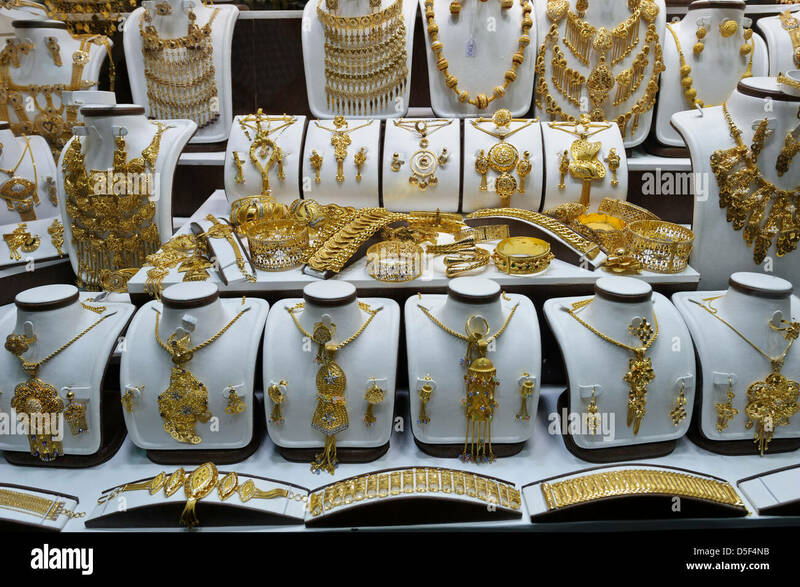 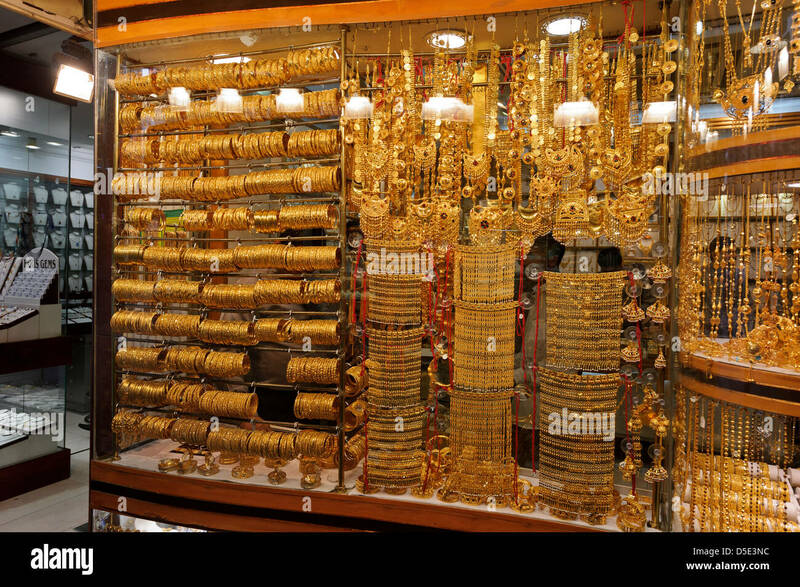 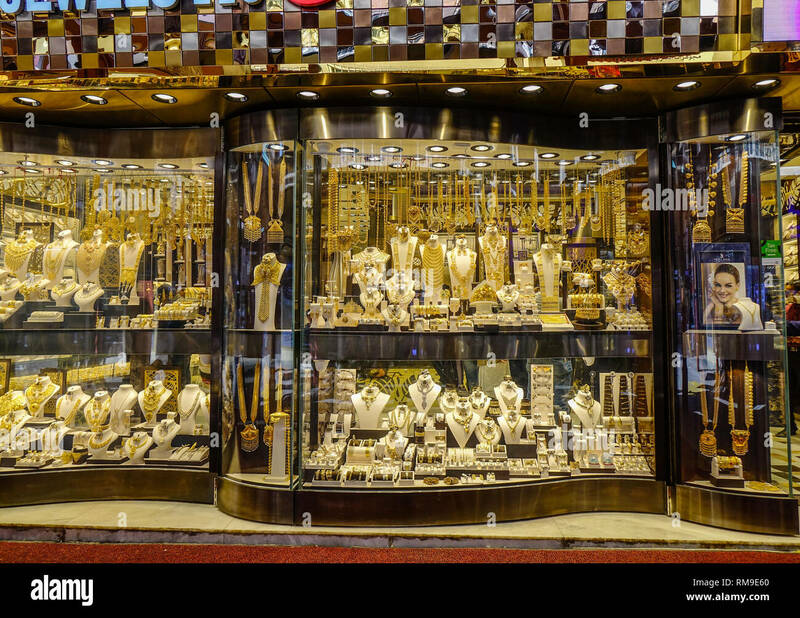 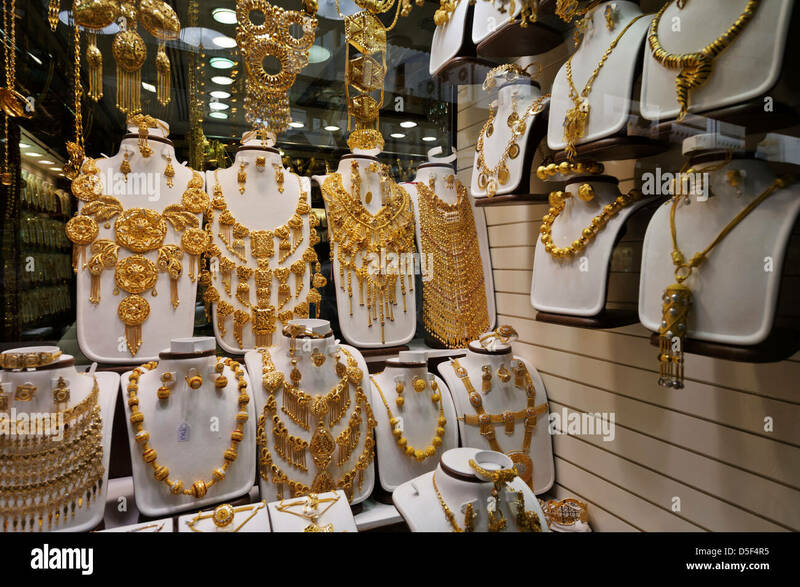 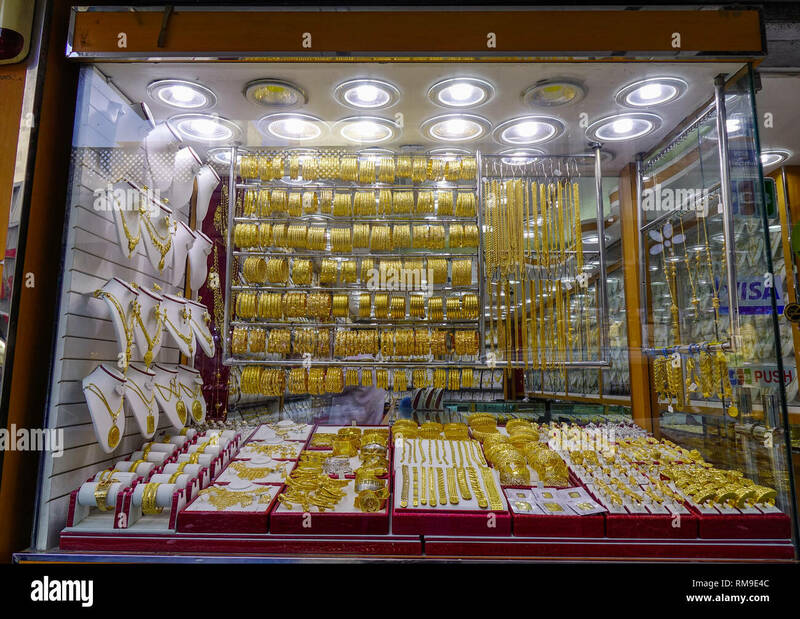 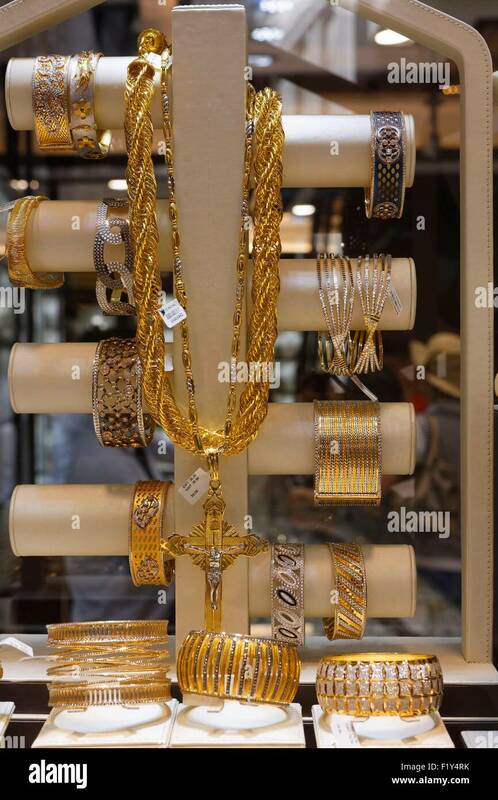 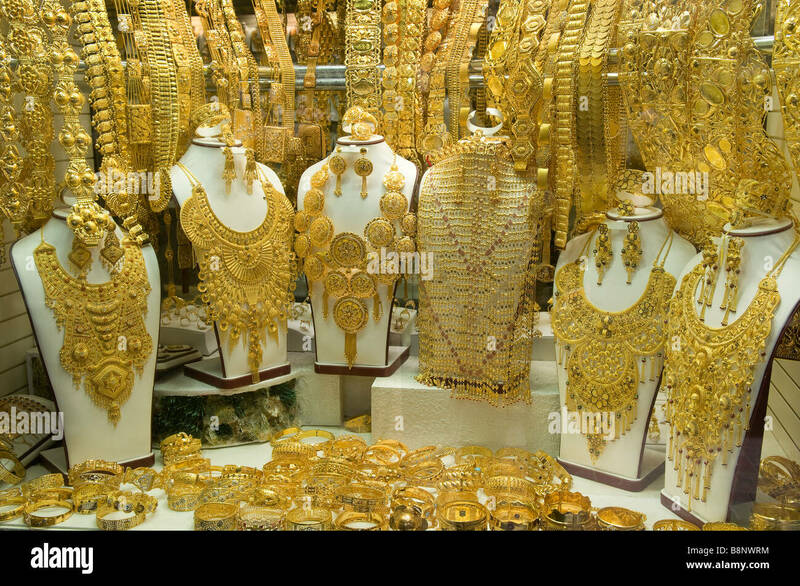 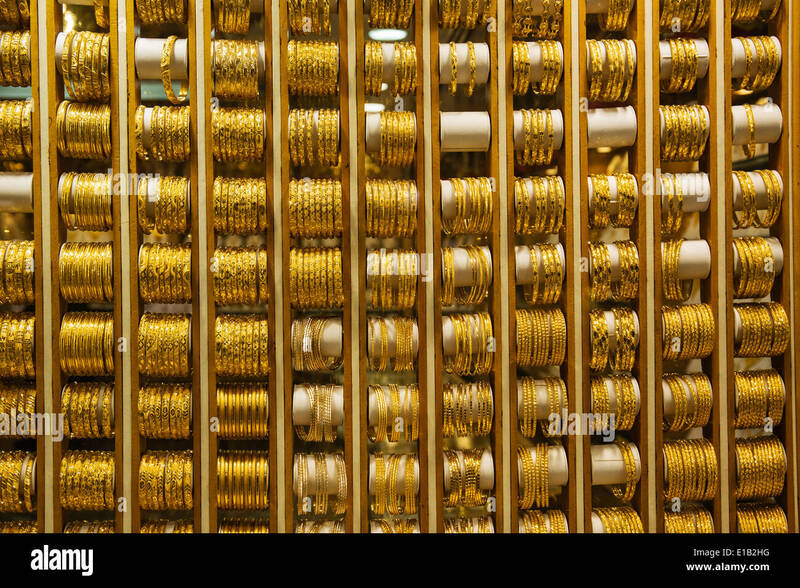 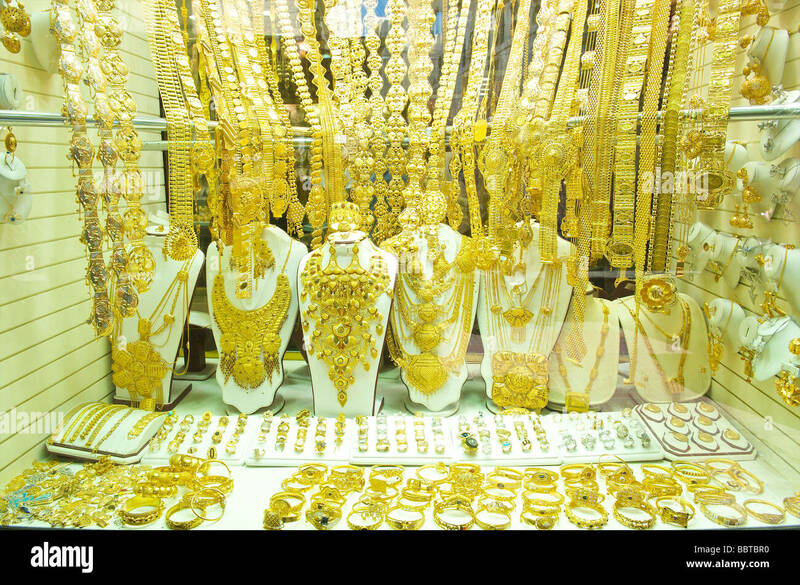 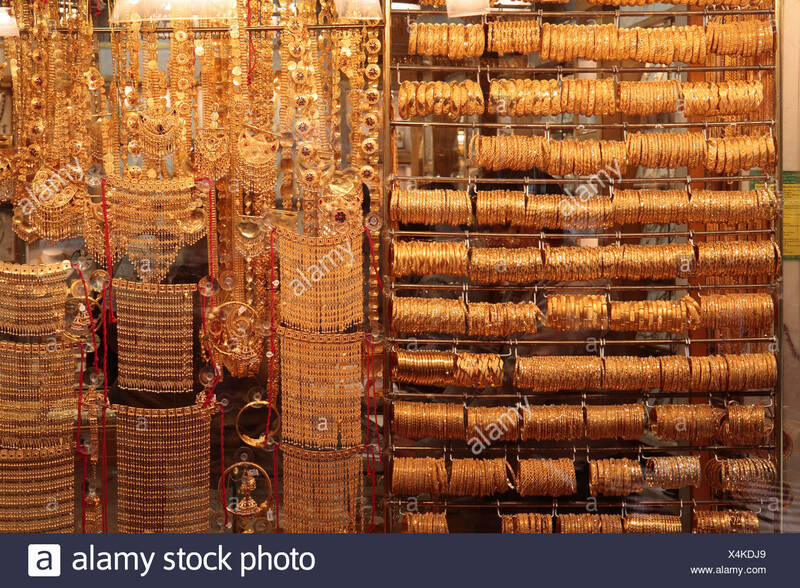 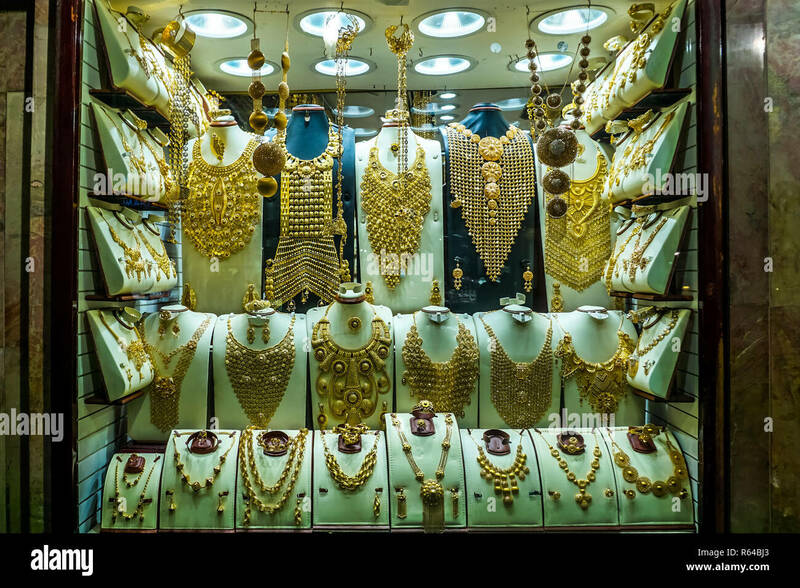 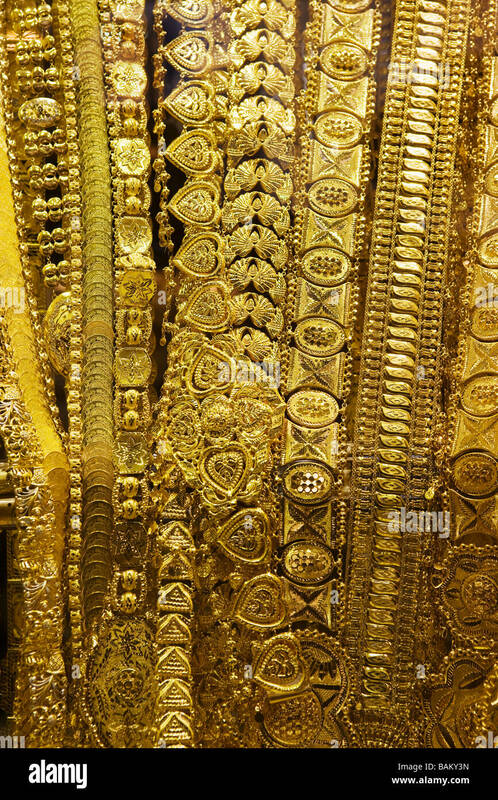 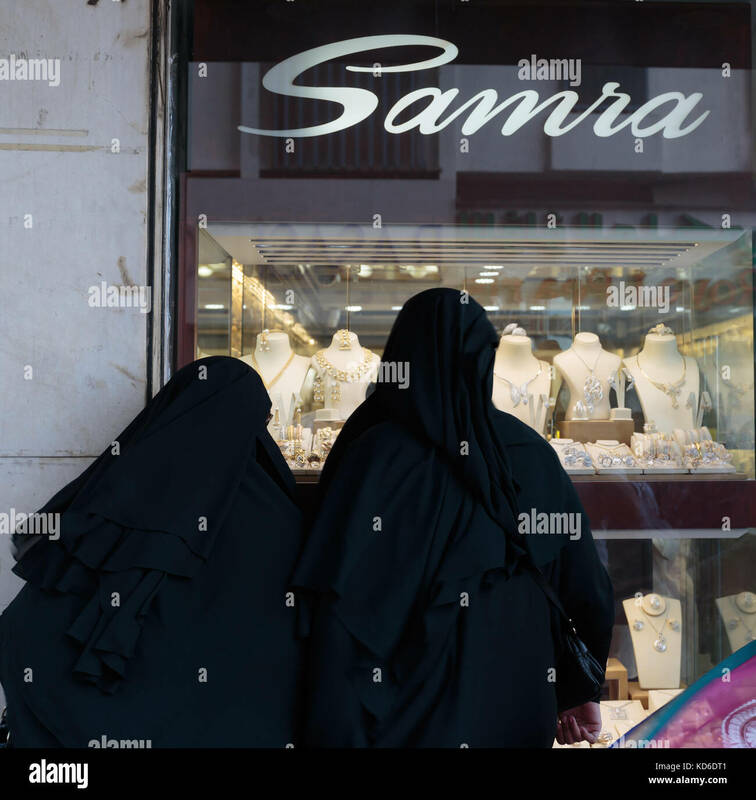 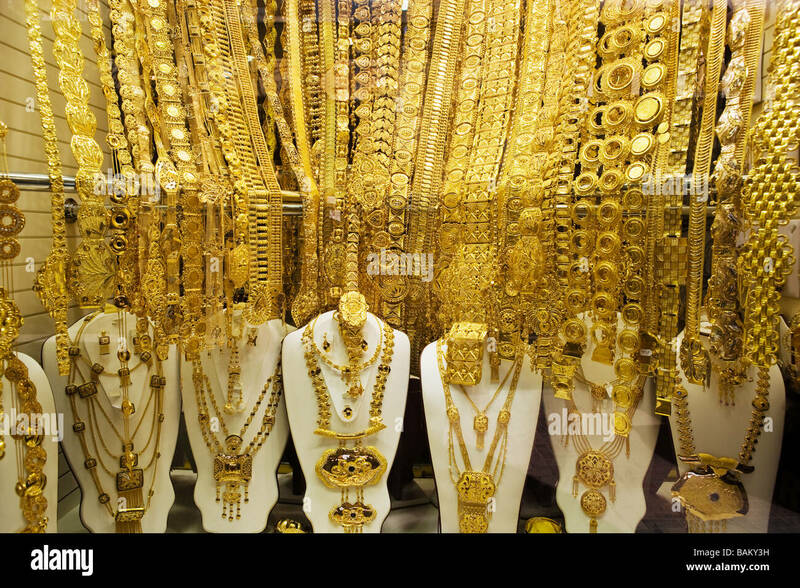 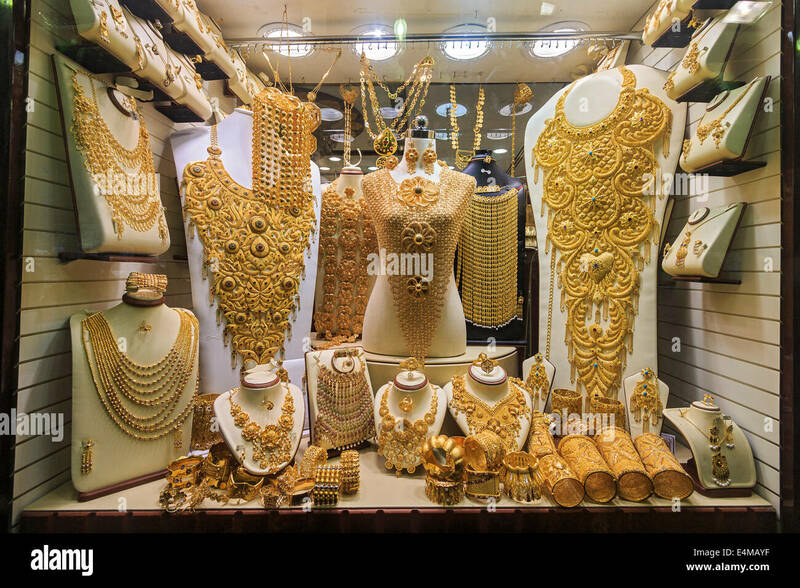 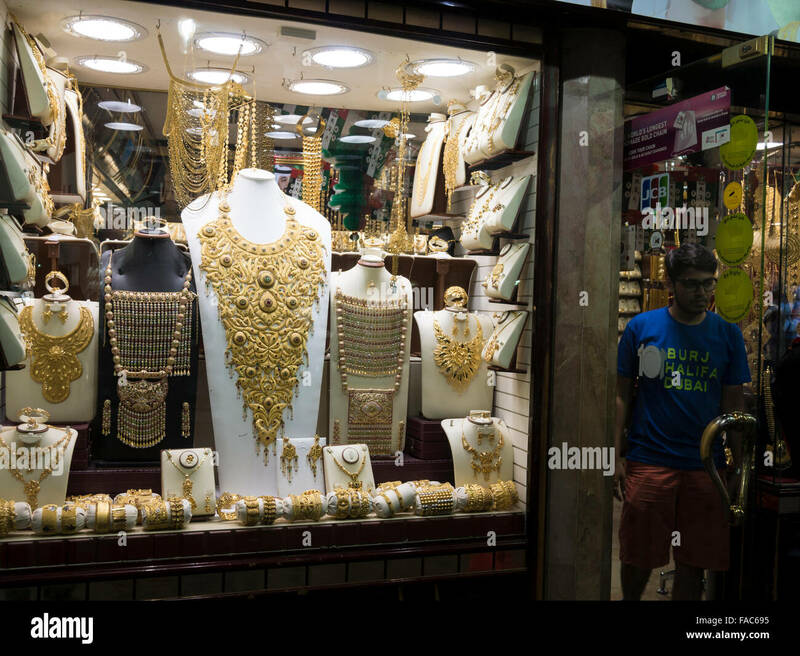 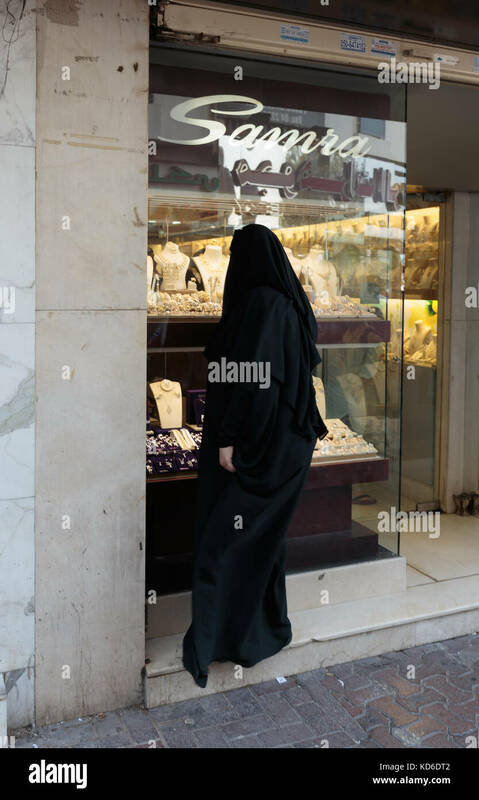 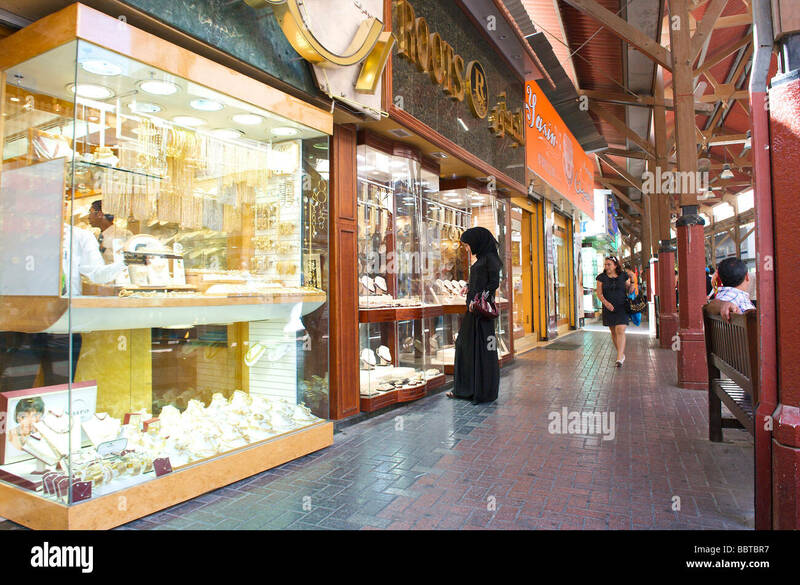 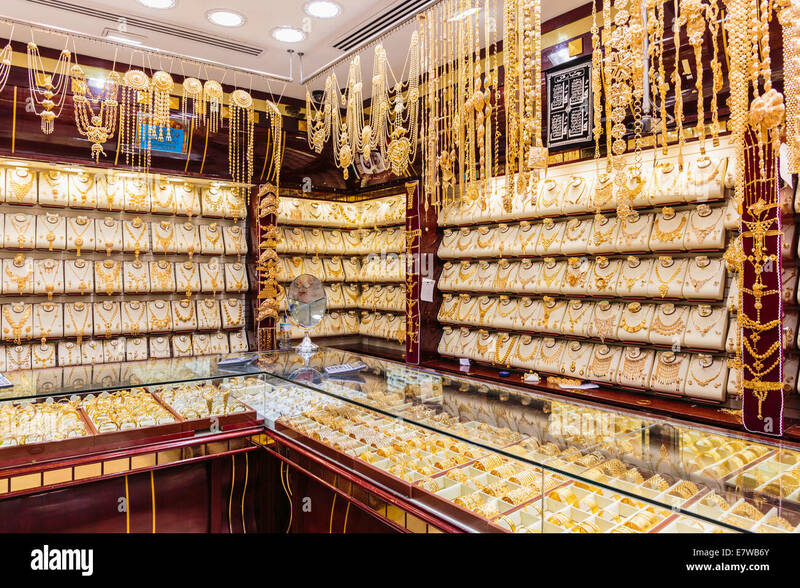 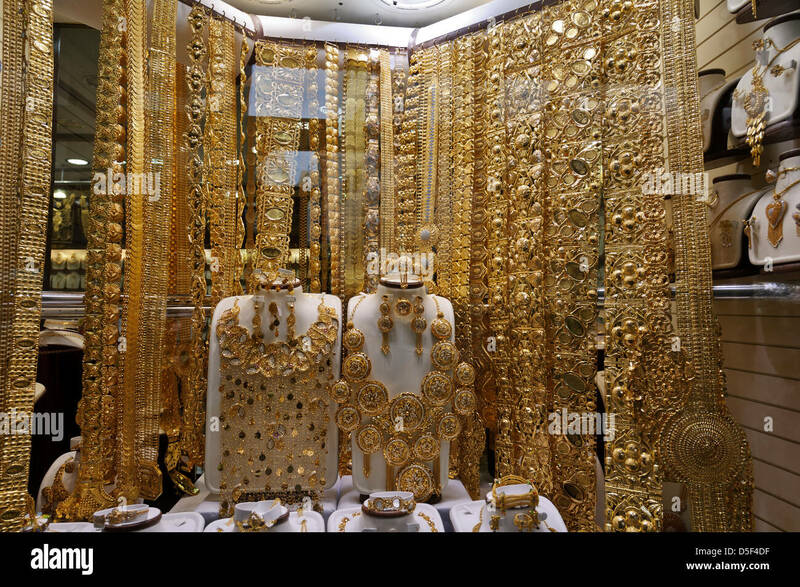 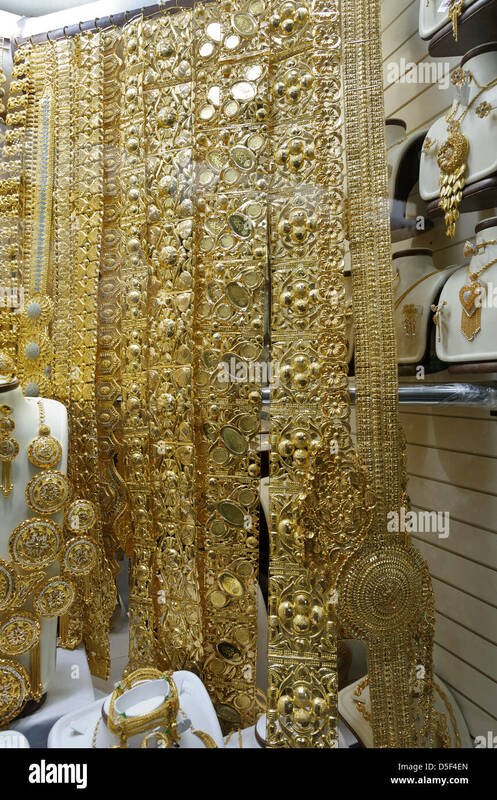 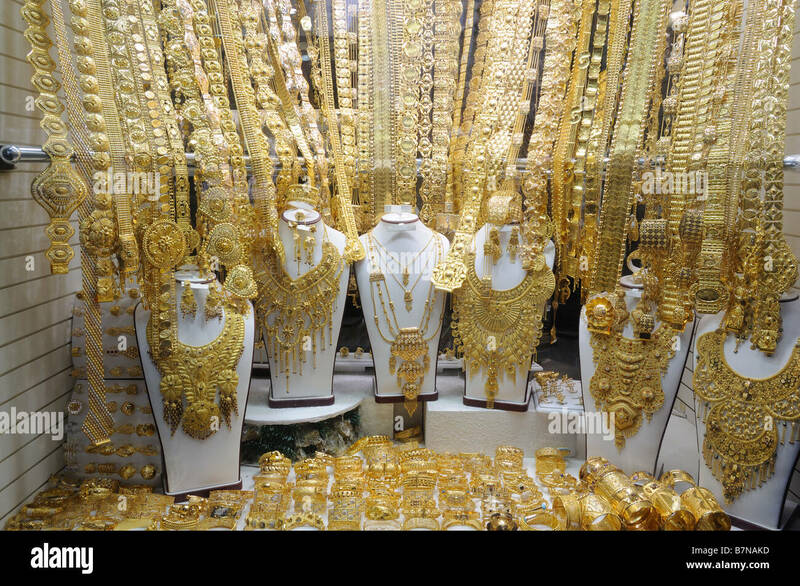 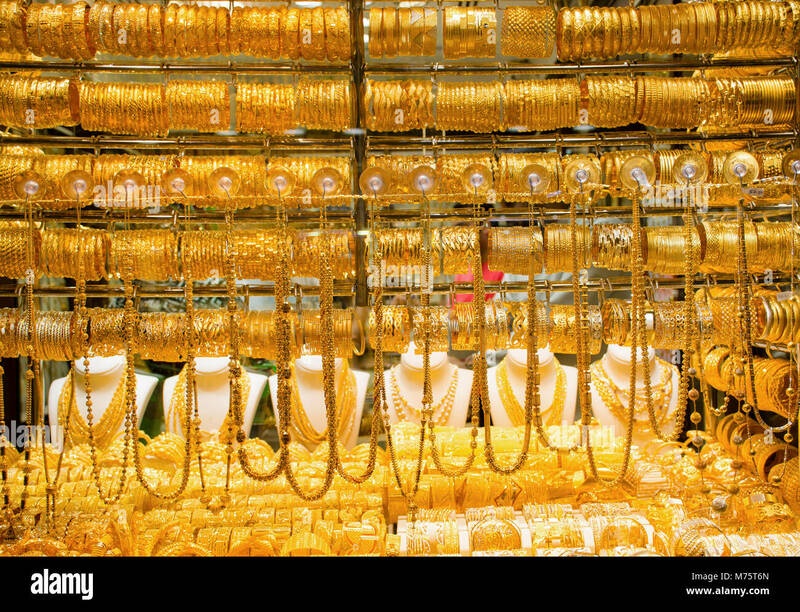 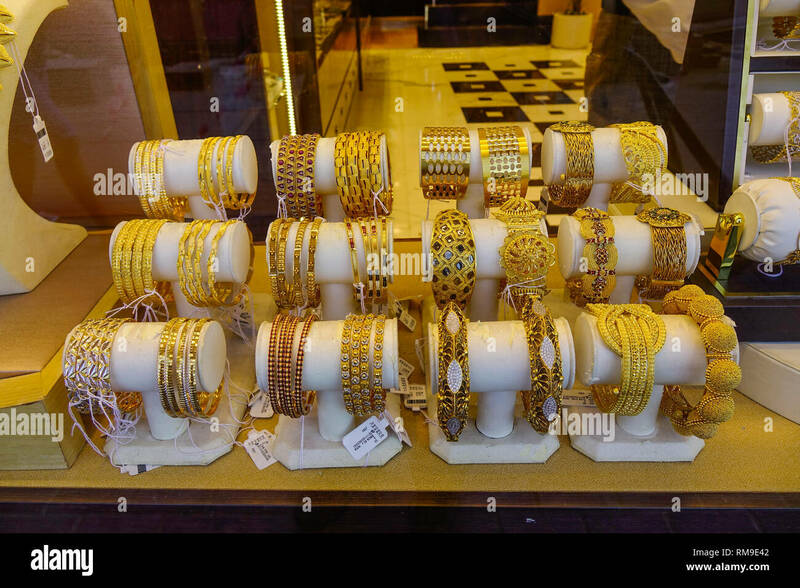 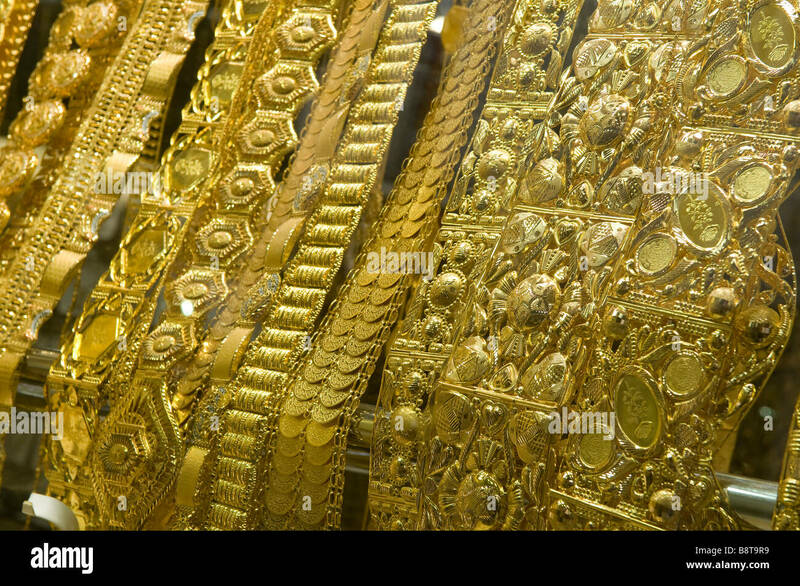 United Arab Emirates, Dubai, Deira district, Gold Souk window display. 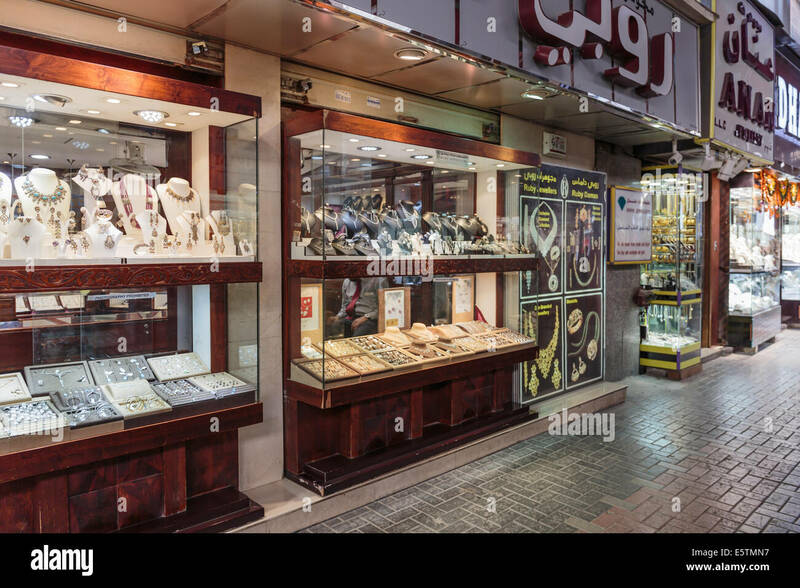 Handcraft Gold jewelry on sale, Dubai Gold Souk, United Arab Emirates. 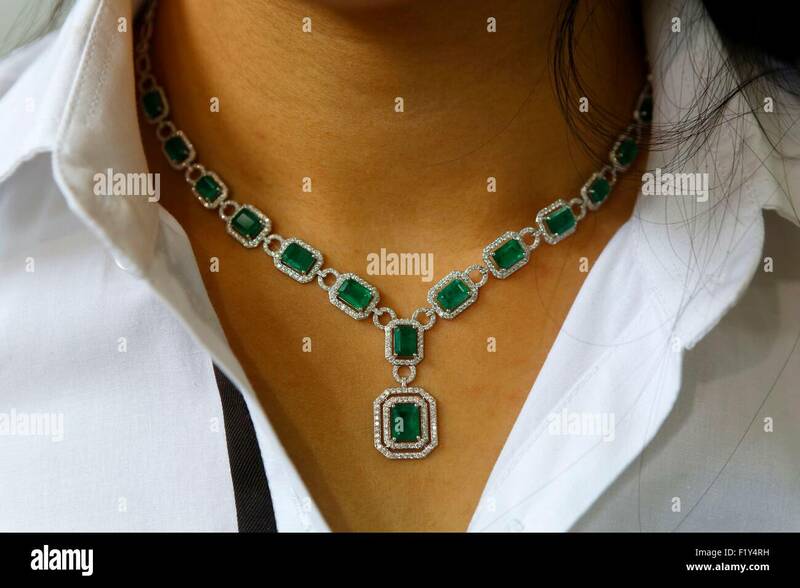 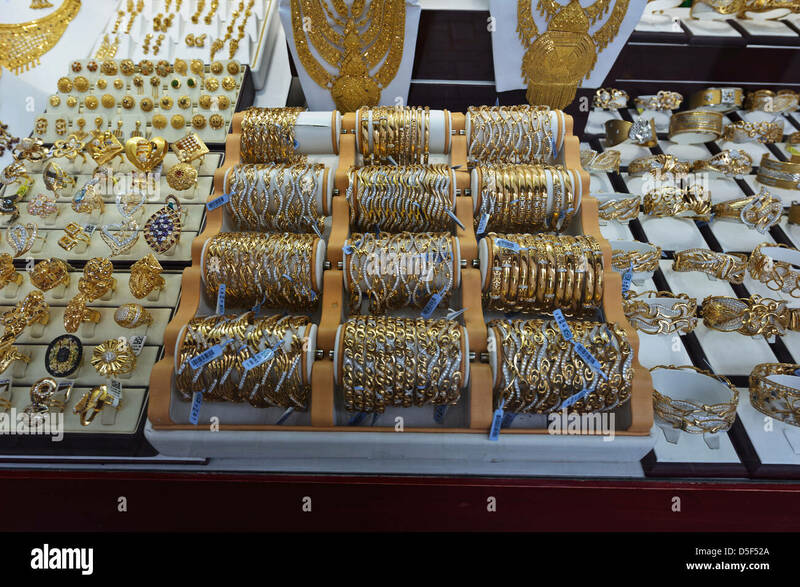 Gold jewellery - rings, necklaces, bracelets for sale, Dubai Gold Souk, United Arab Emirates. 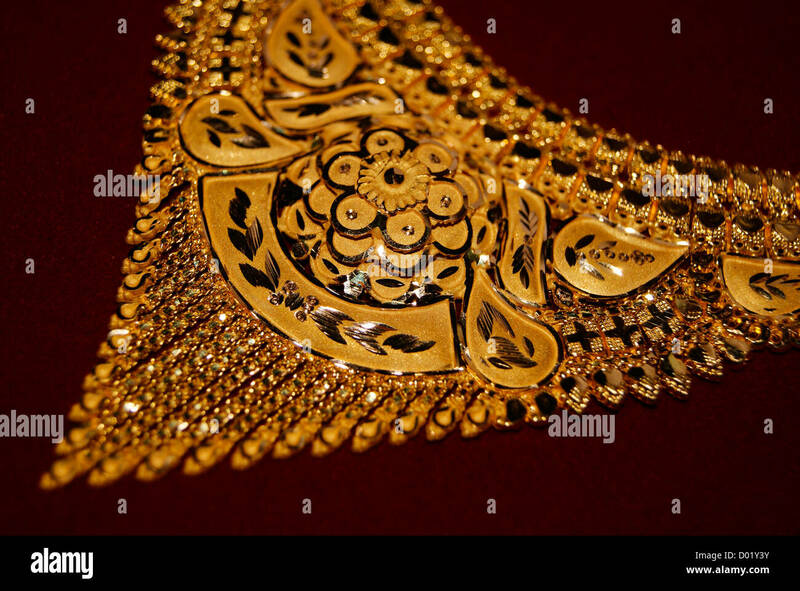 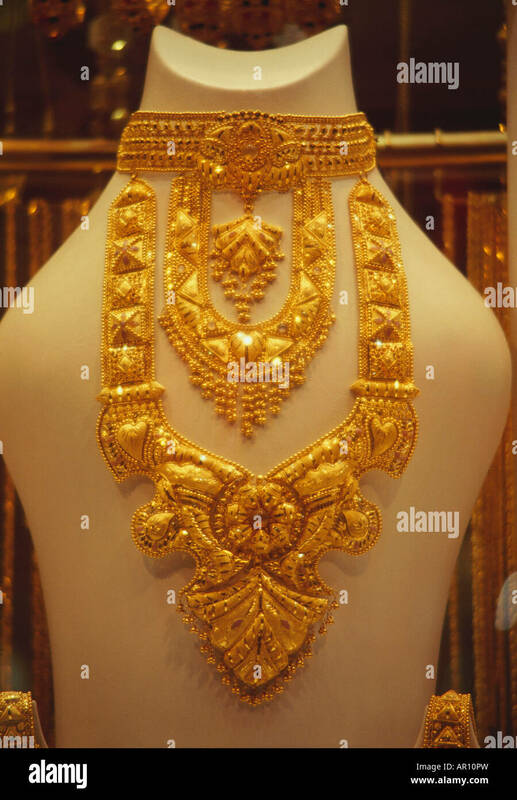 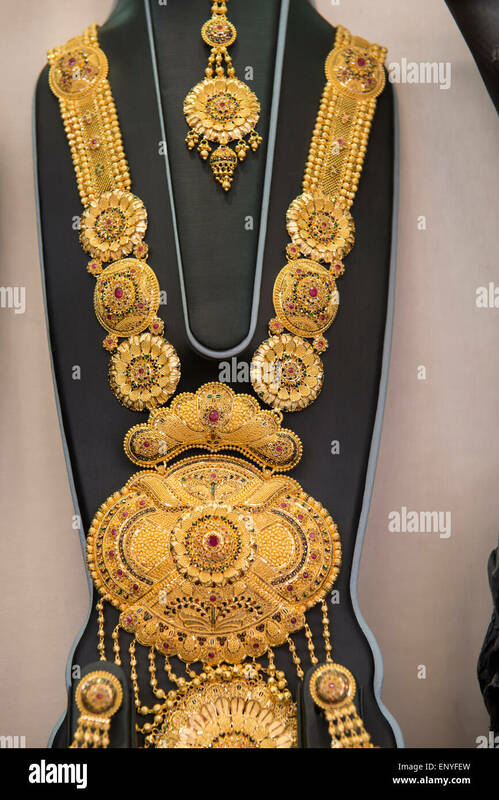 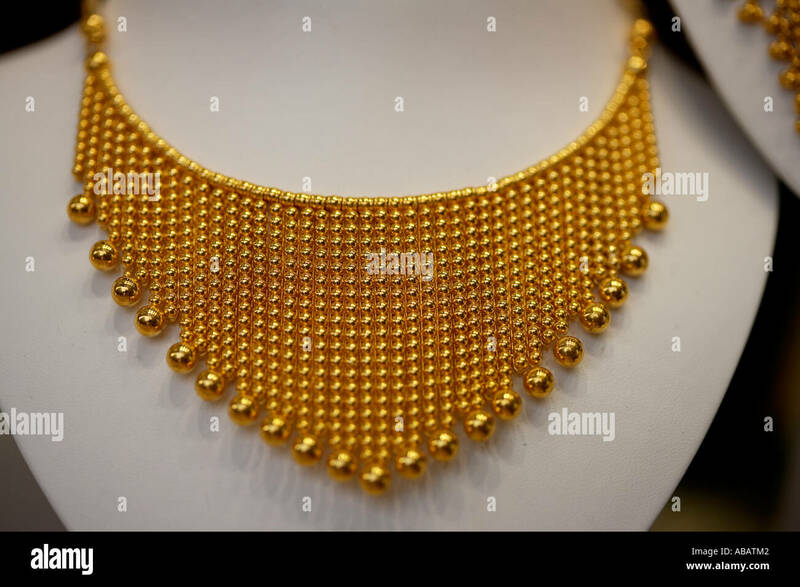 Close up of an exclusive golden necklace. 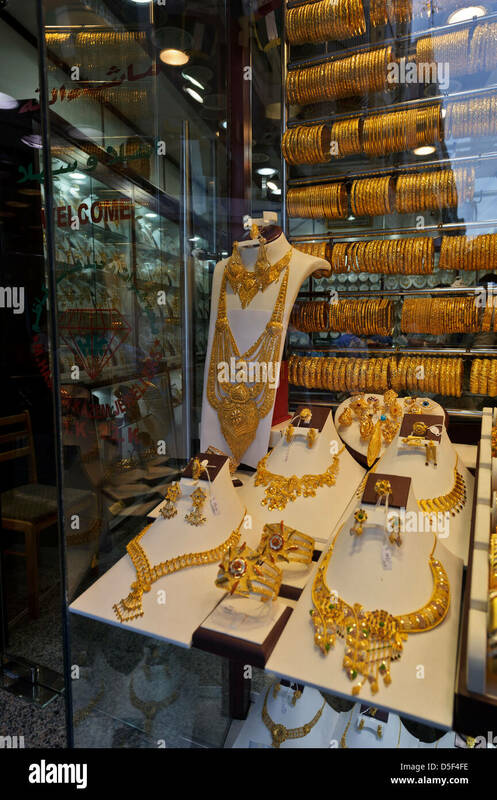 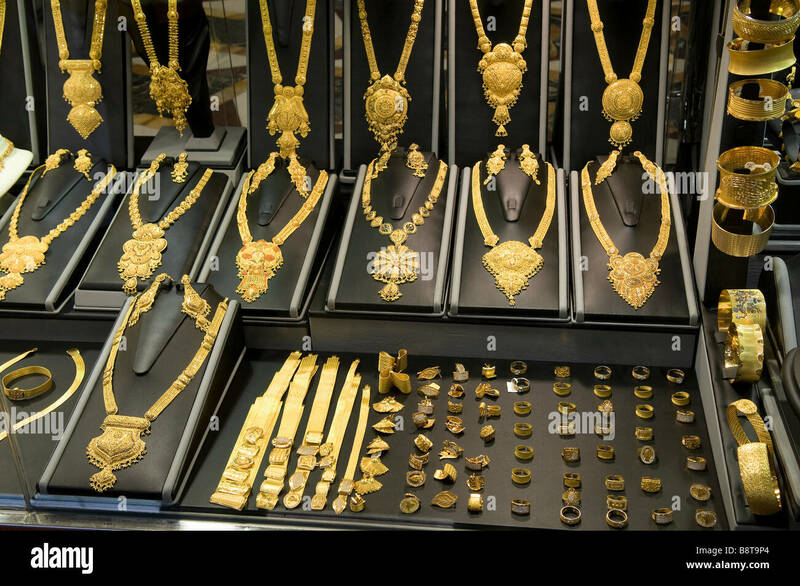 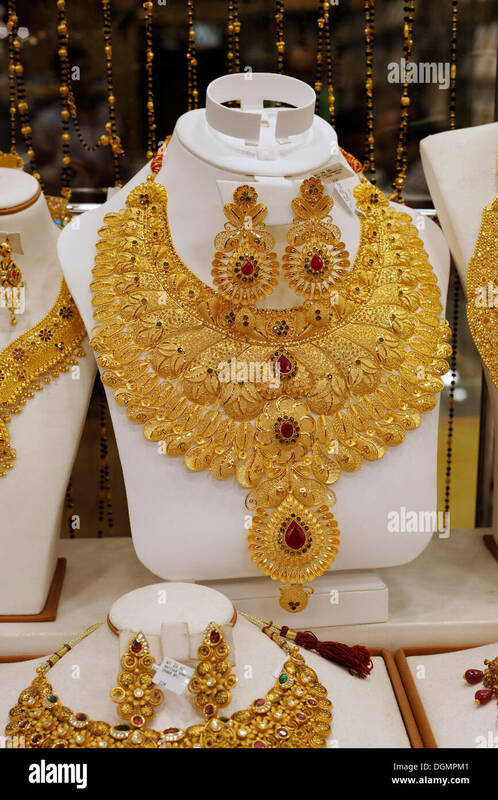 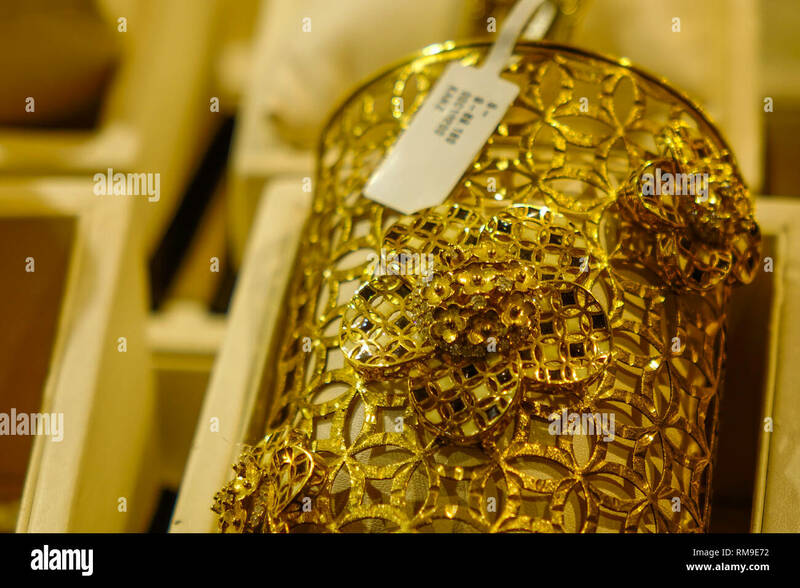 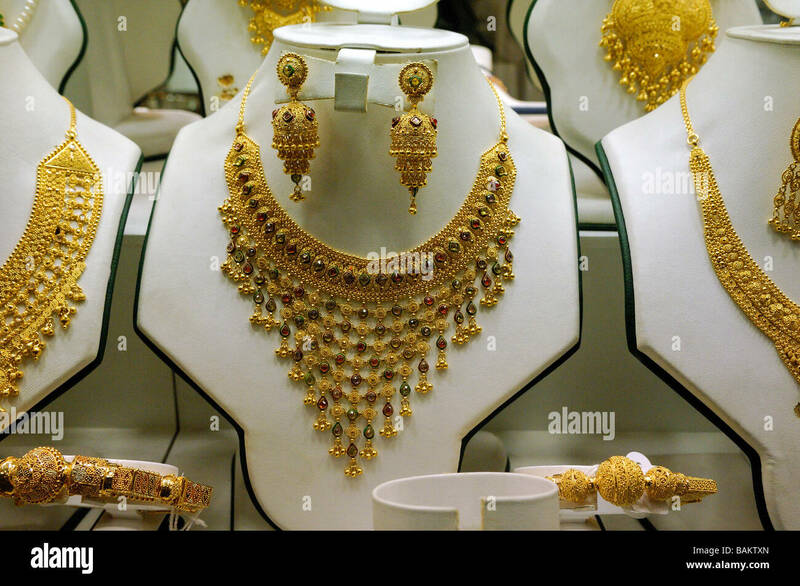 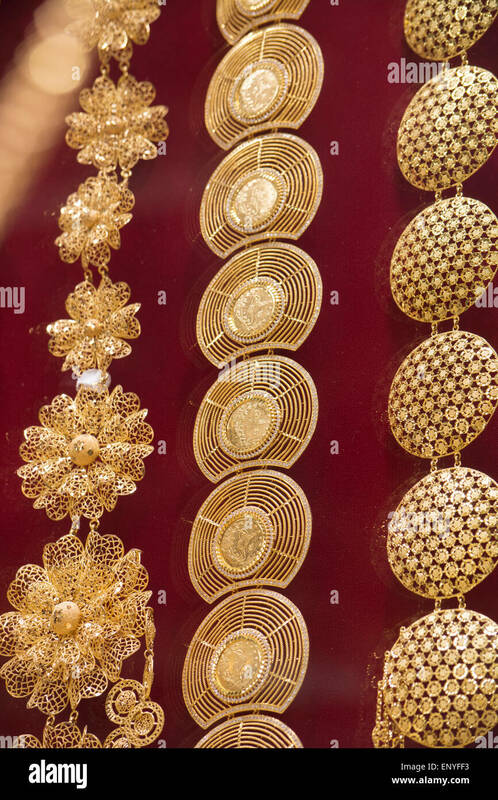 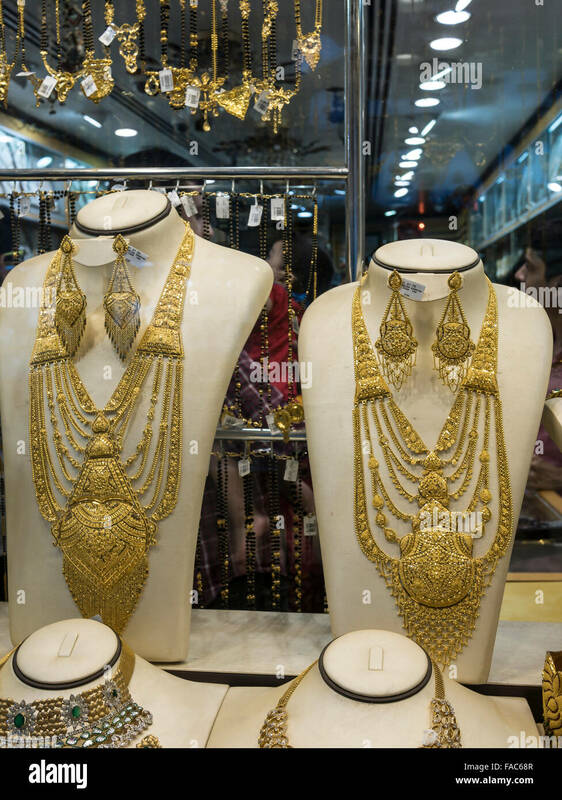 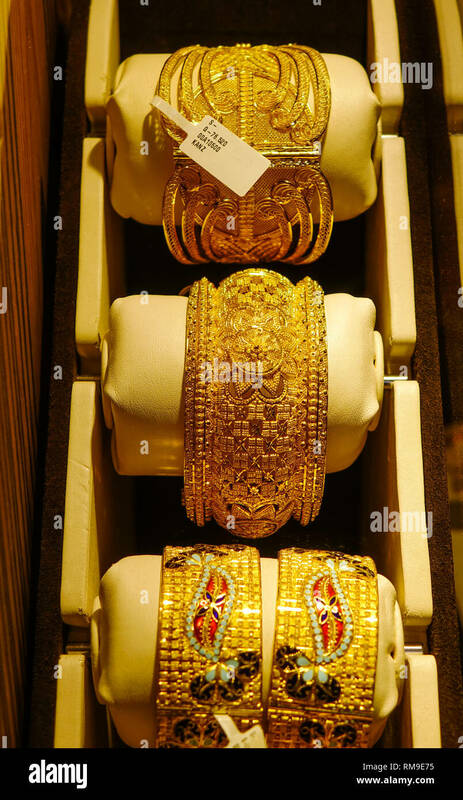 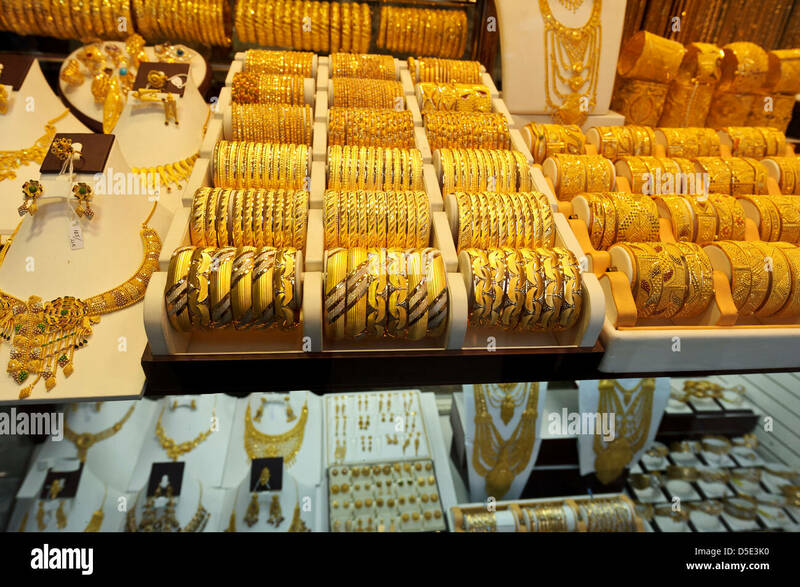 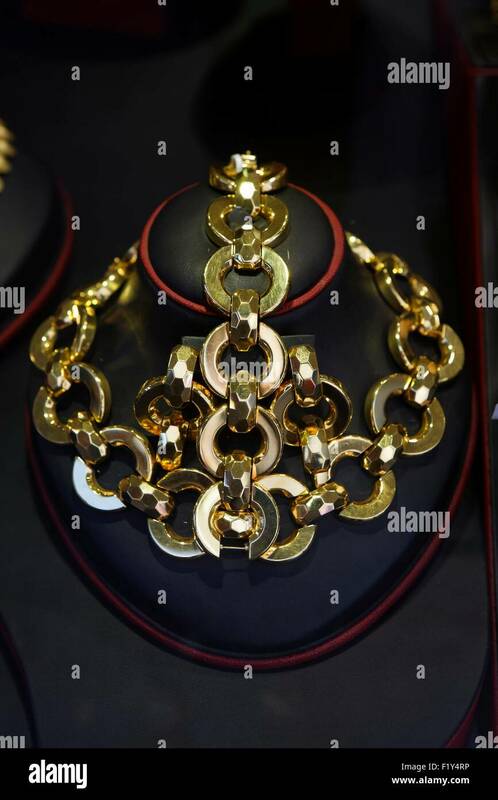 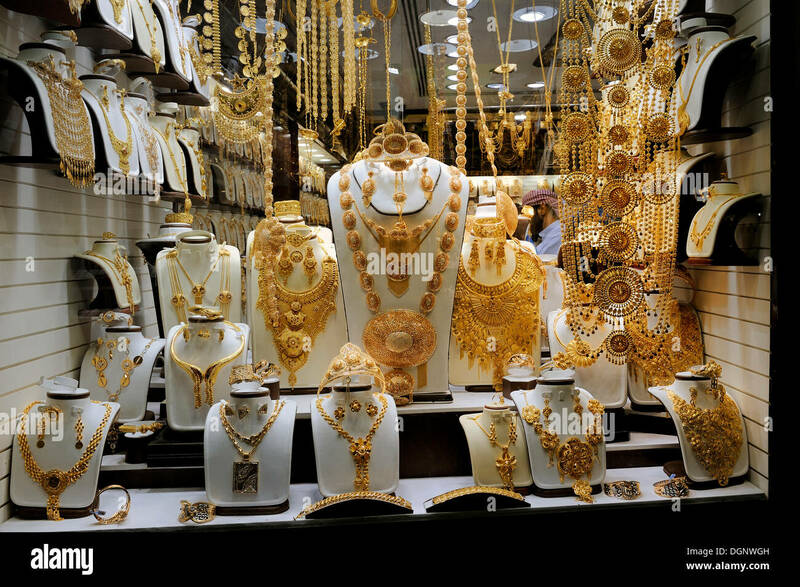 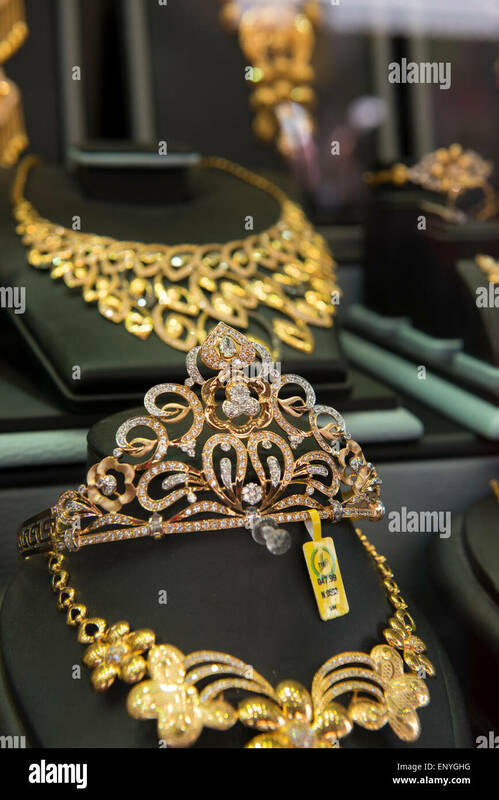 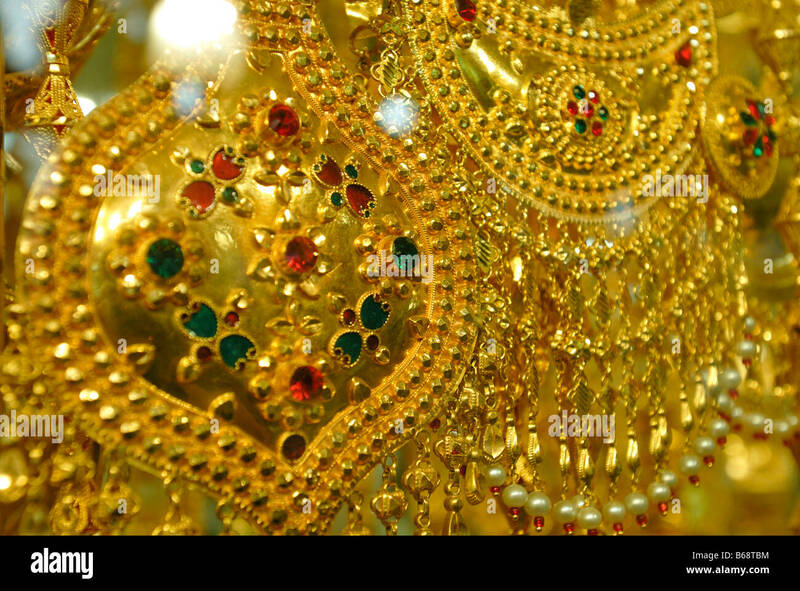 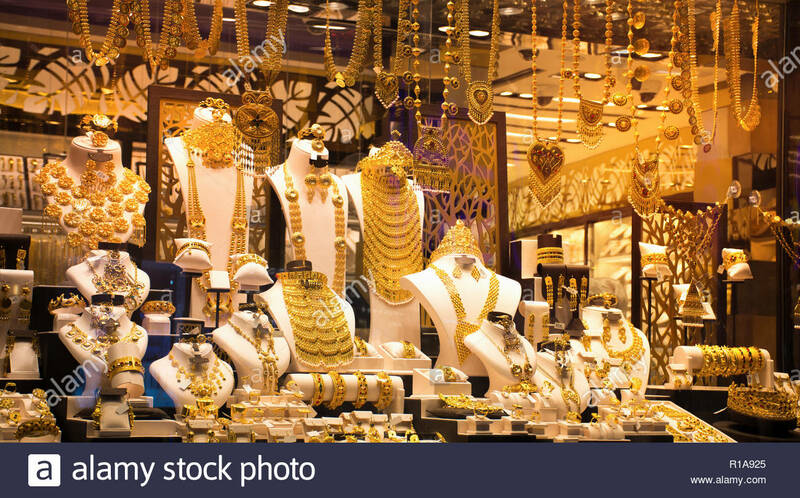 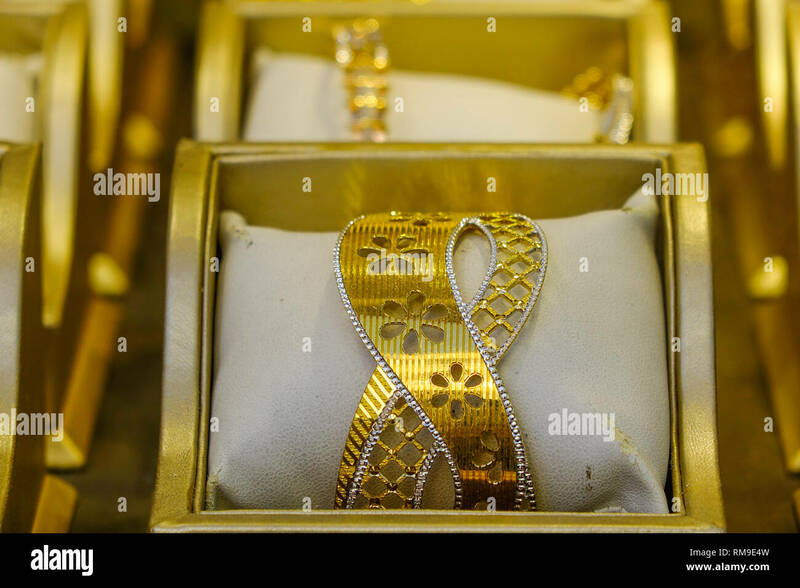 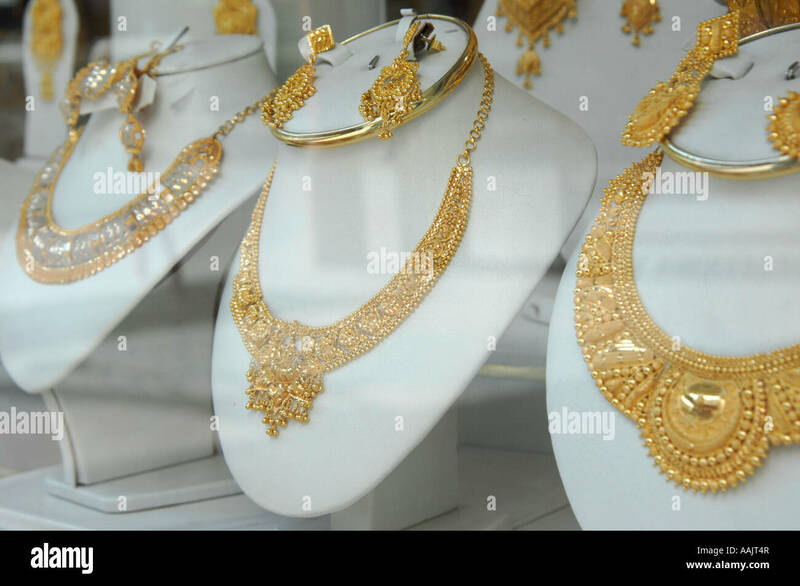 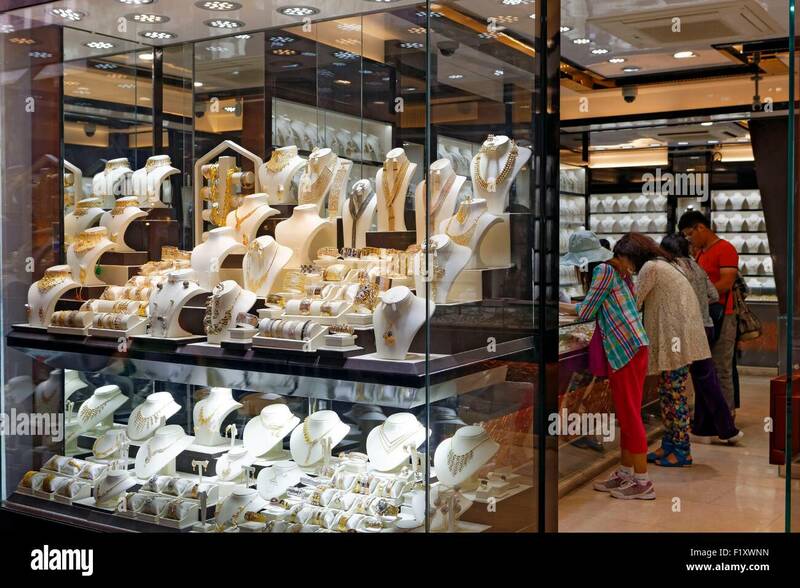 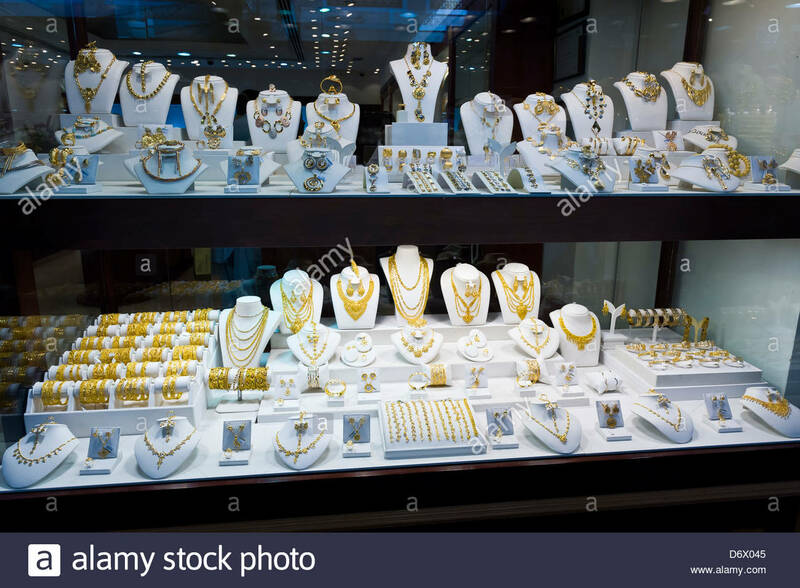 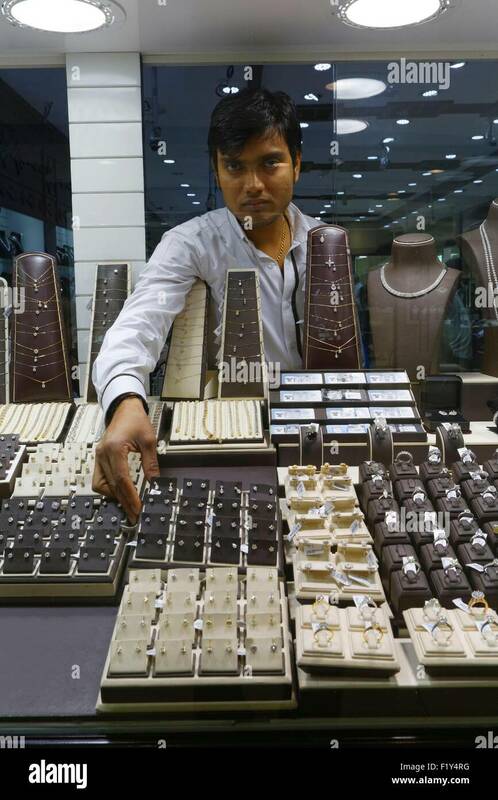 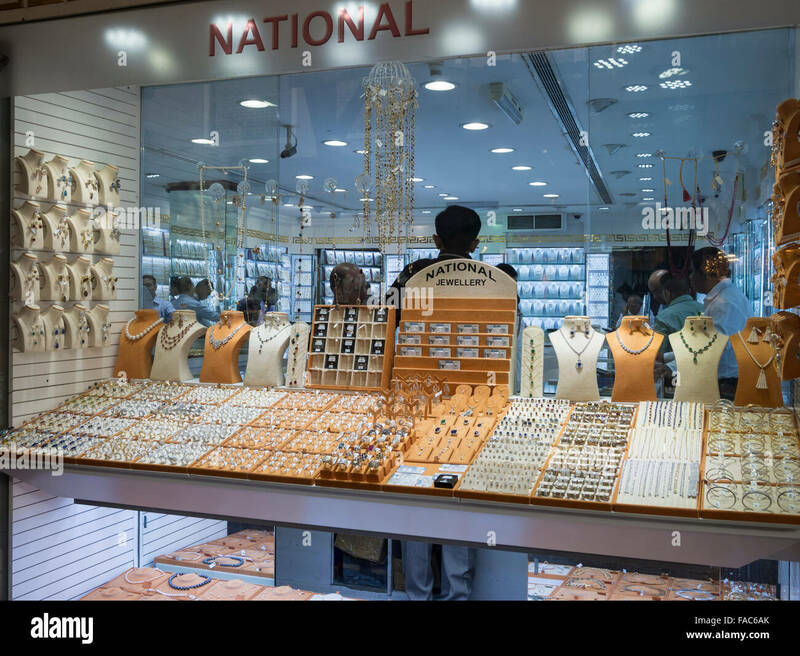 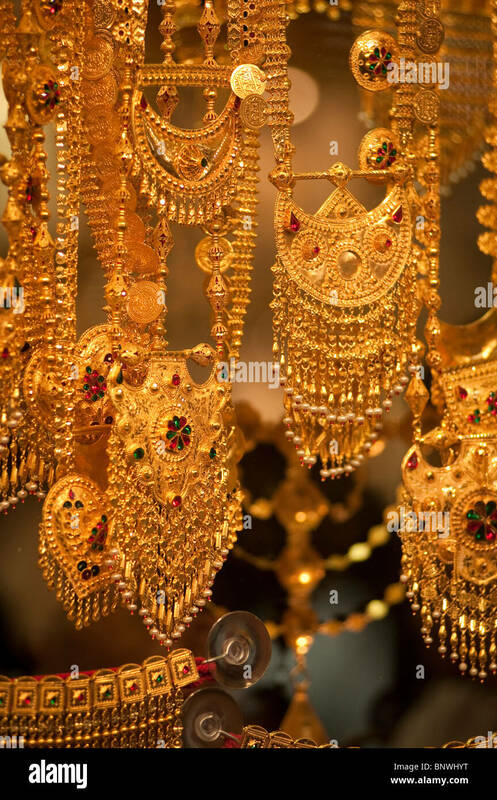 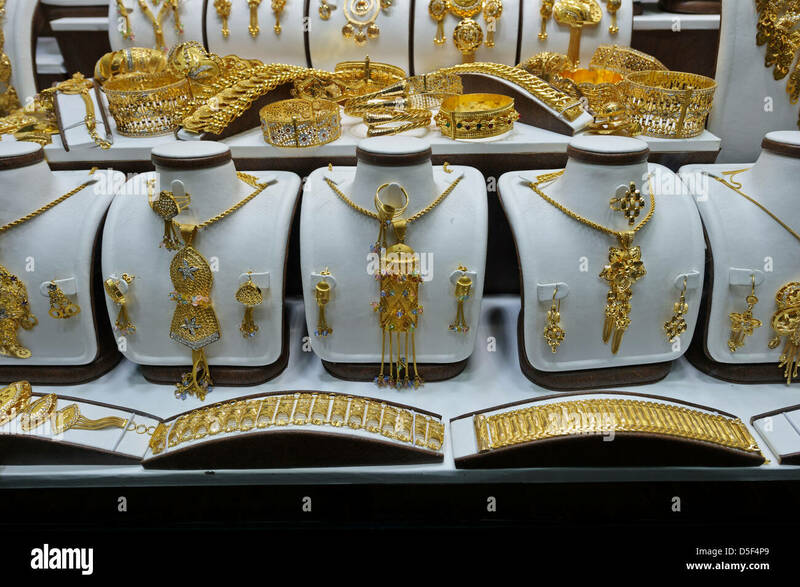 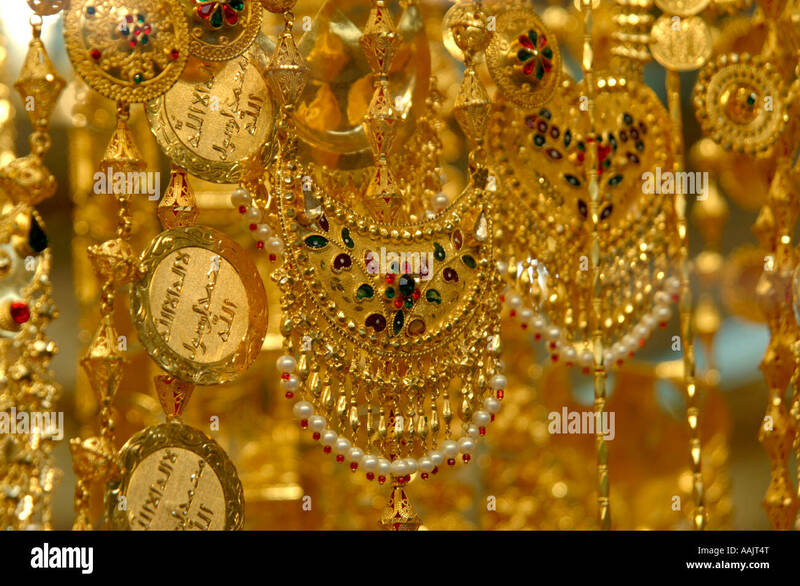 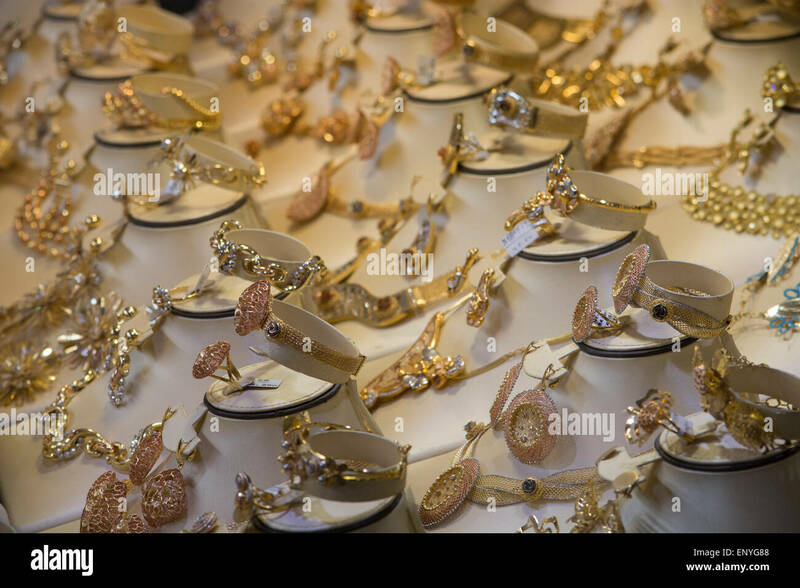 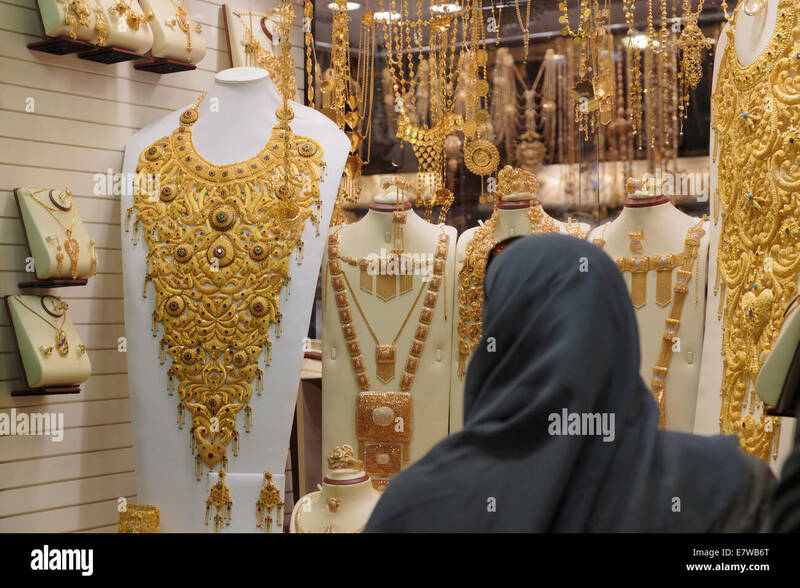 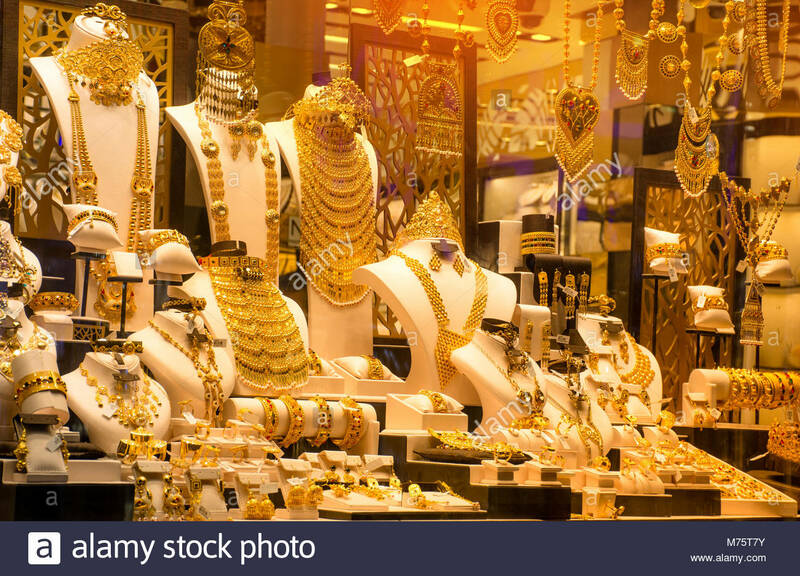 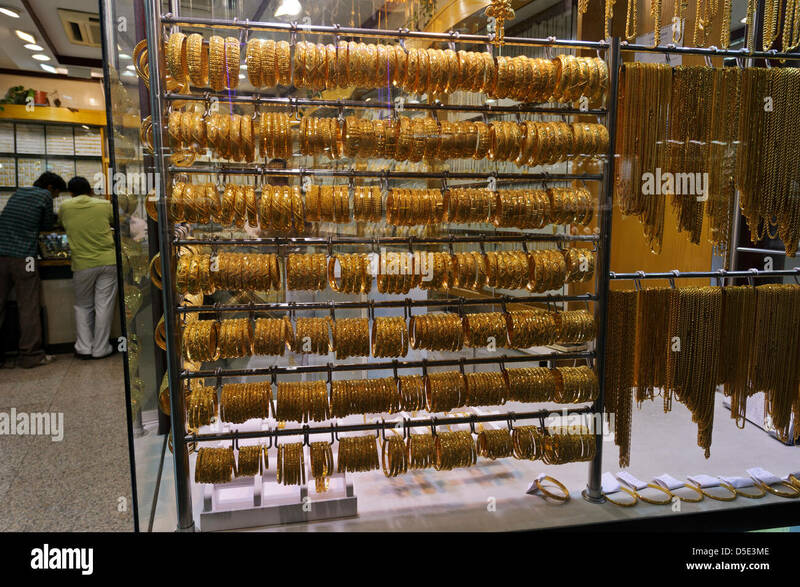 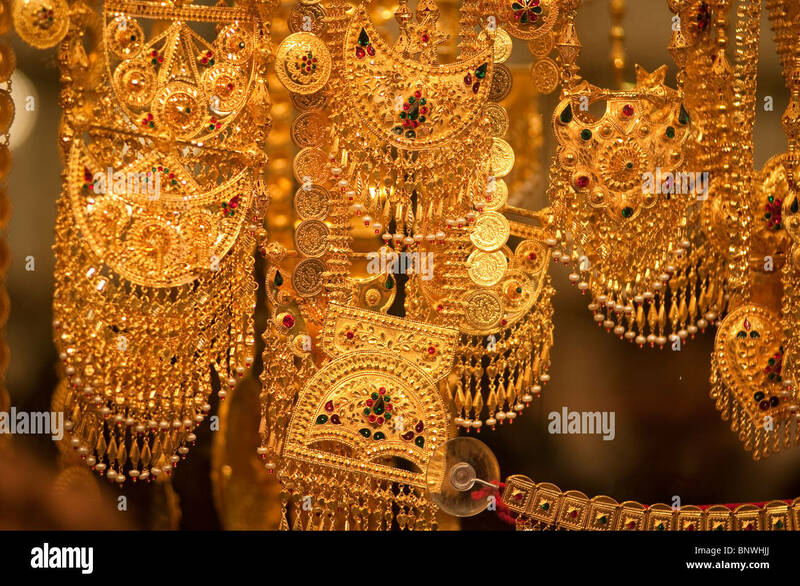 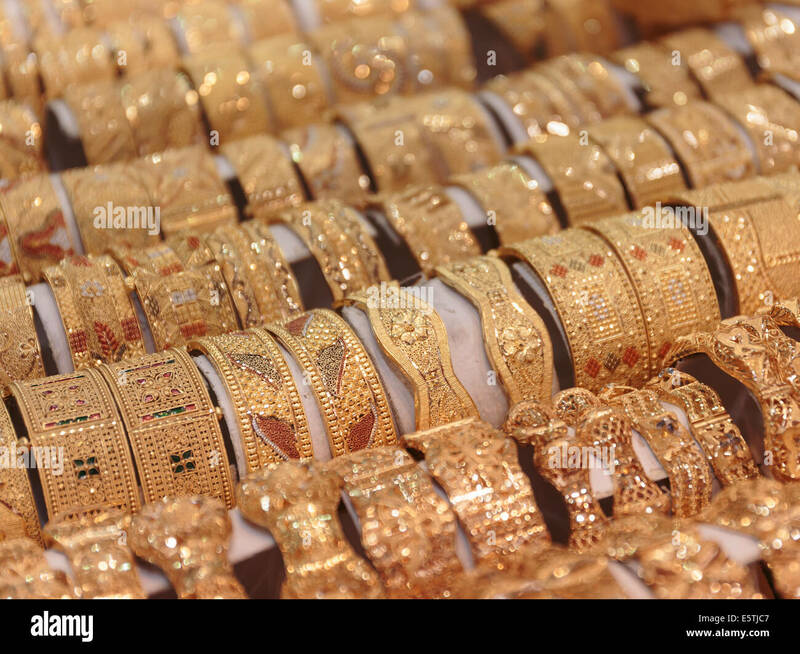 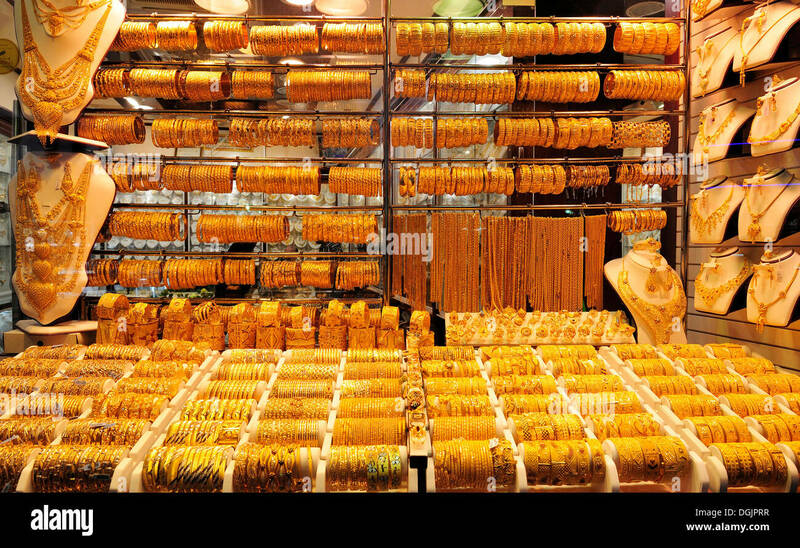 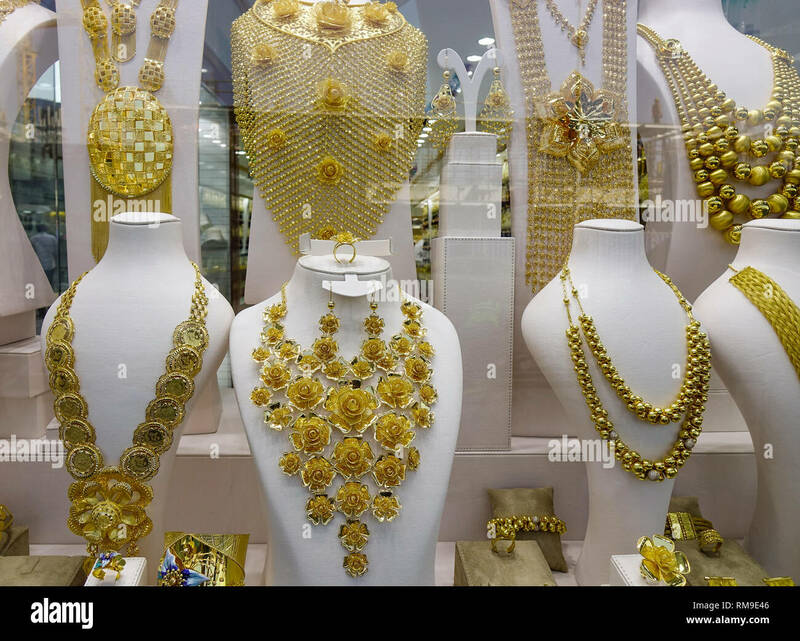 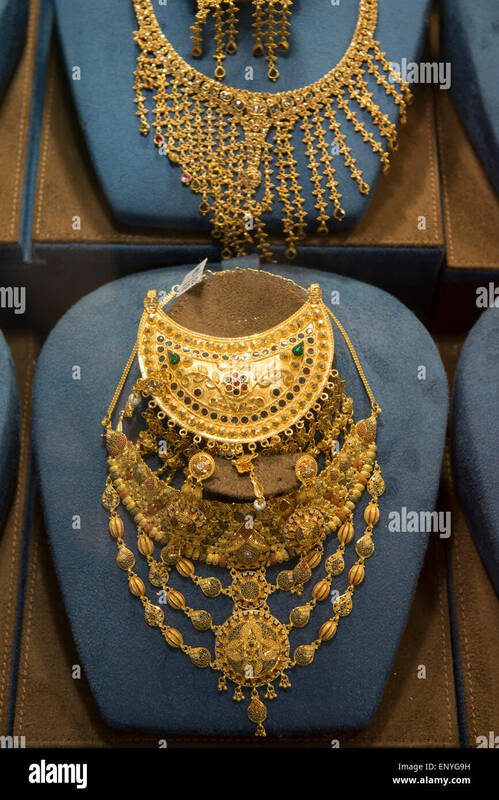 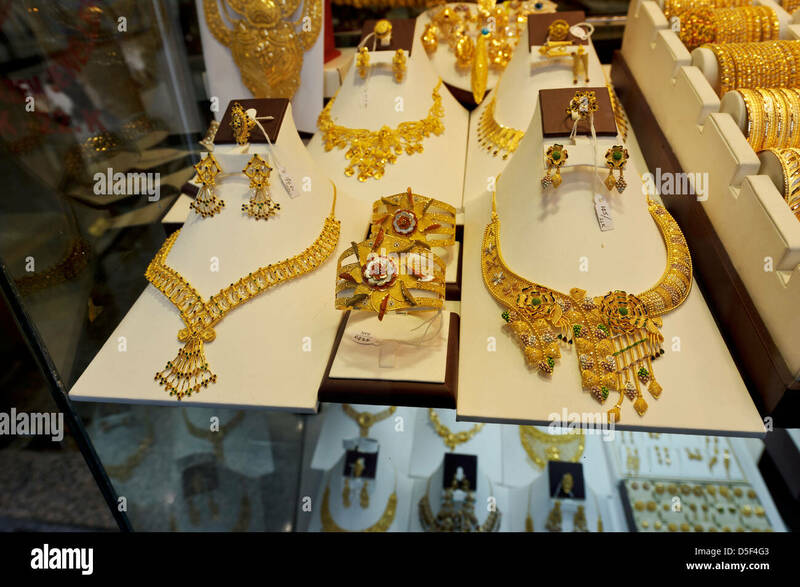 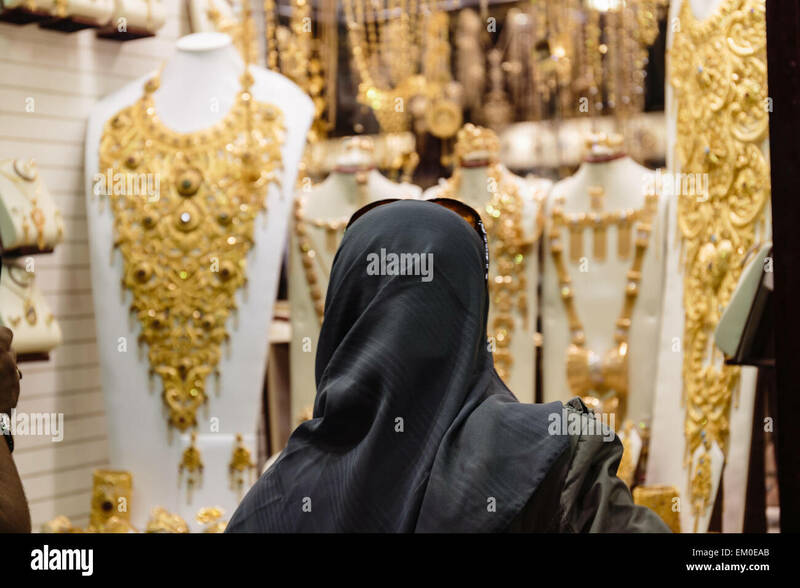 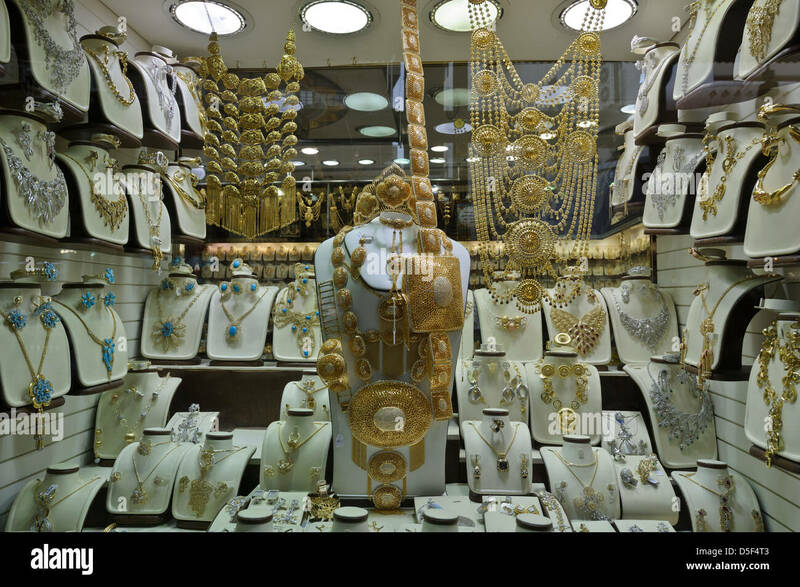 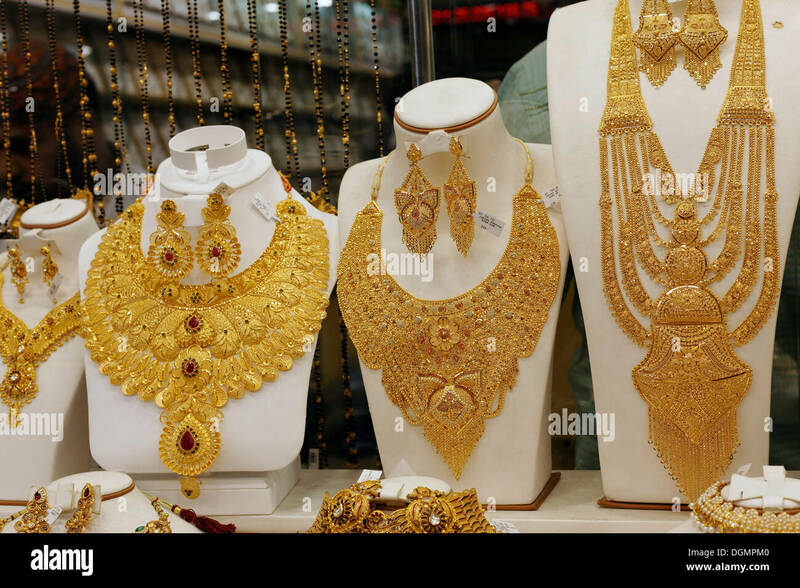 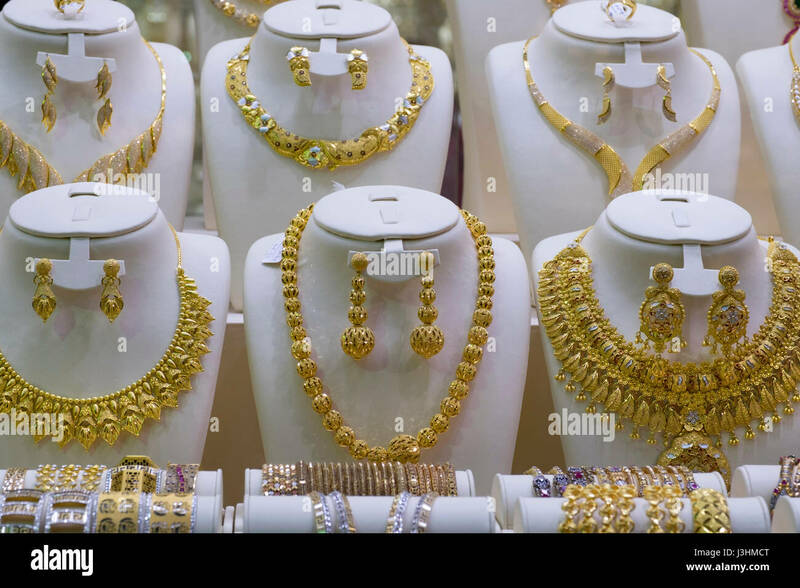 Gold Jewellery on sale, Dubai Gold Souk, Dubai, United Arab Emirates. 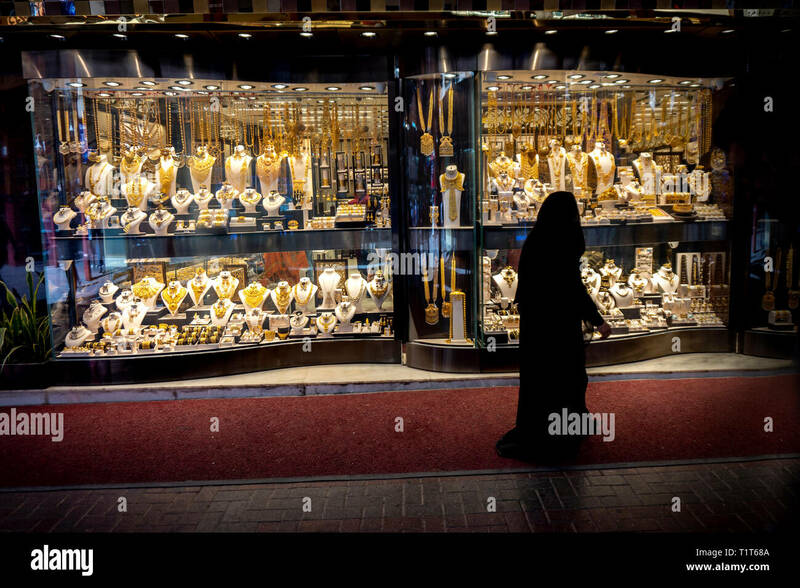 Dubai, UAE - Dec 6, 2018. 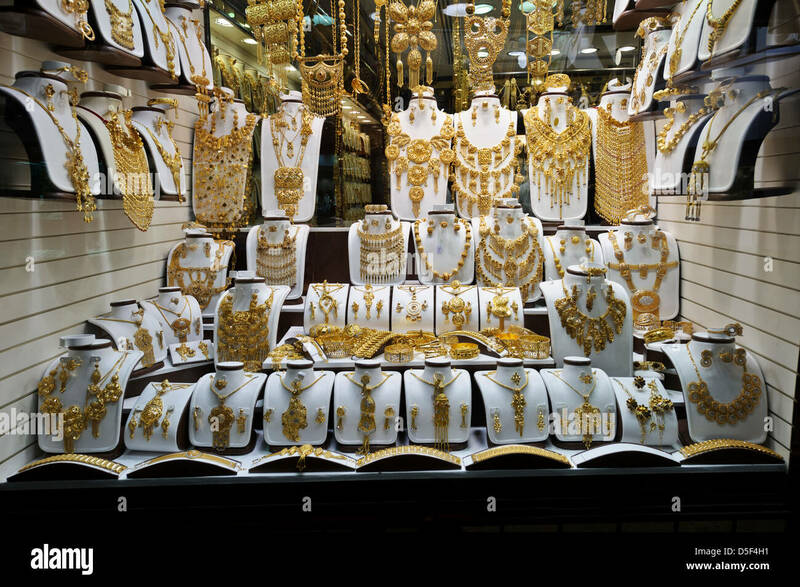 Gold jewelry in the display window of a jewelleries shop in Dubai Gold Bazaar (Souk). 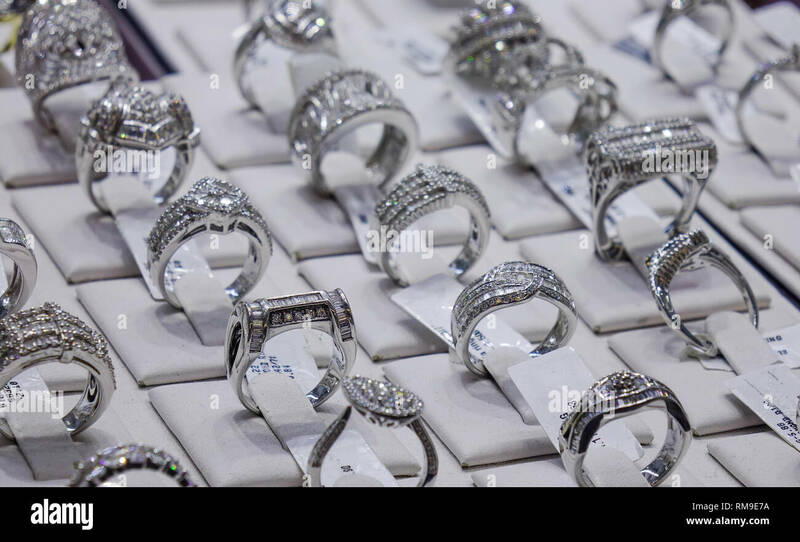 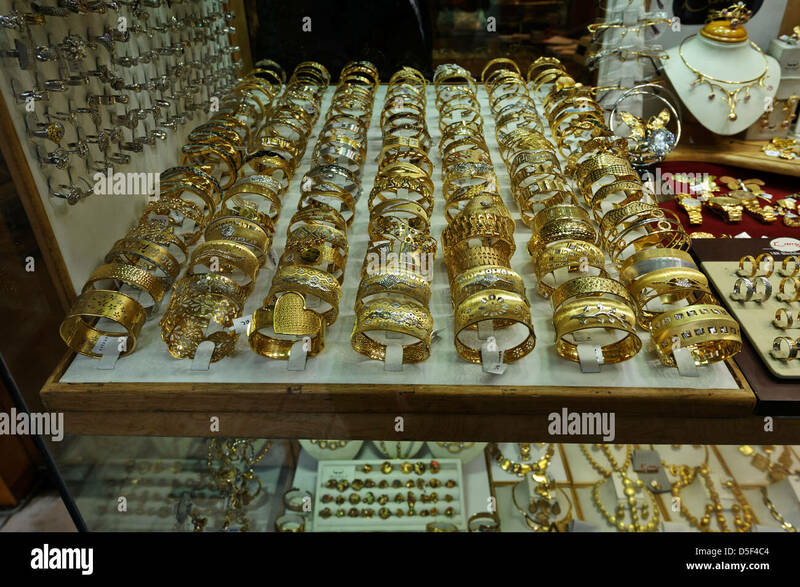 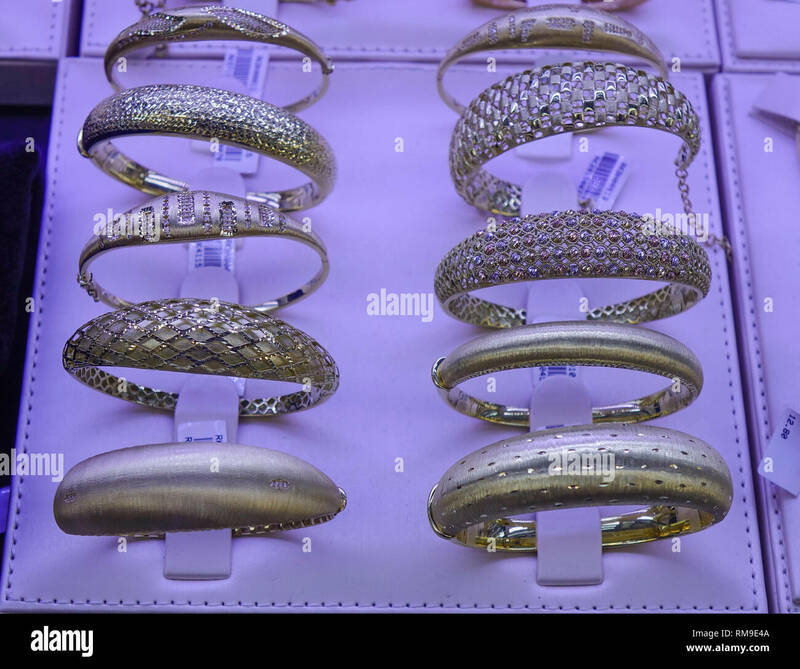 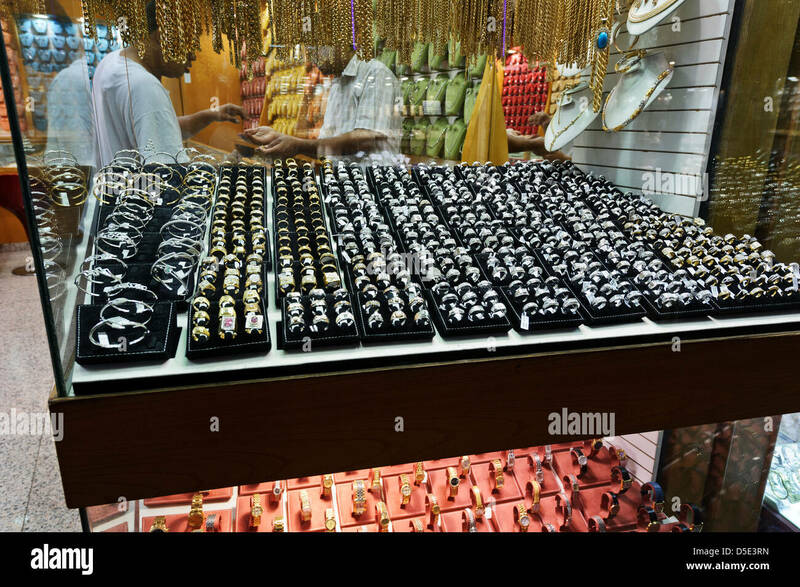 Gold and silver rings on display for sale, Dubai Gold souk, Dubai, United Arab Emirates. 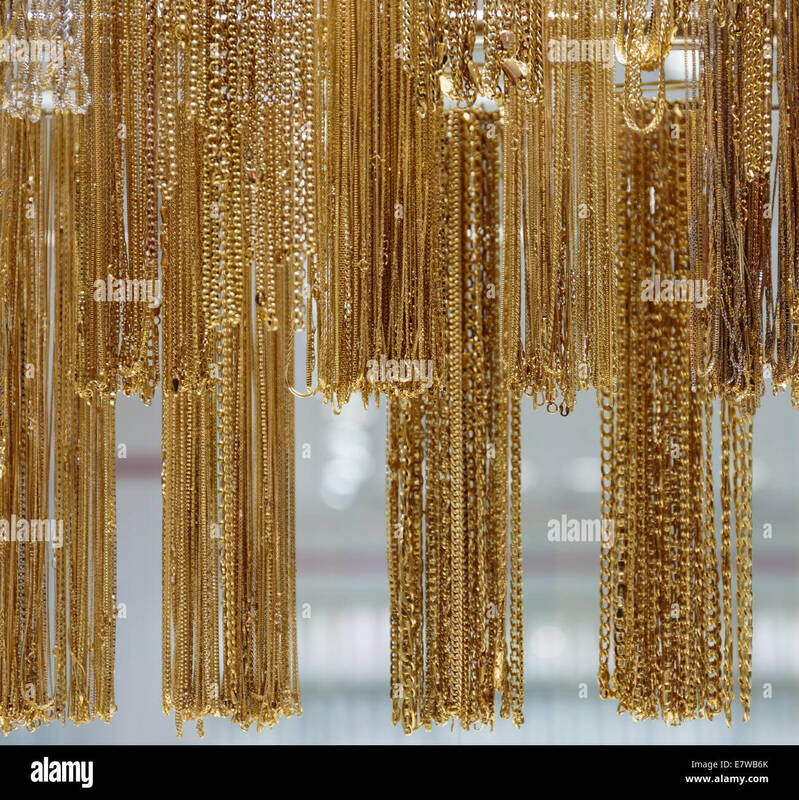 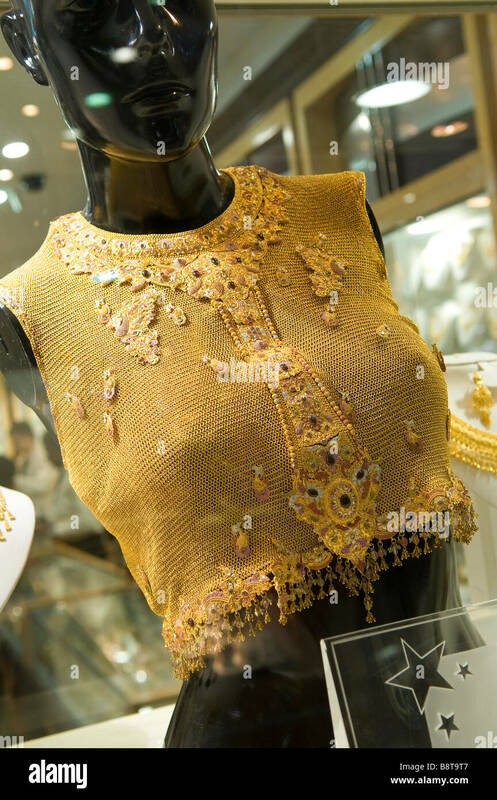 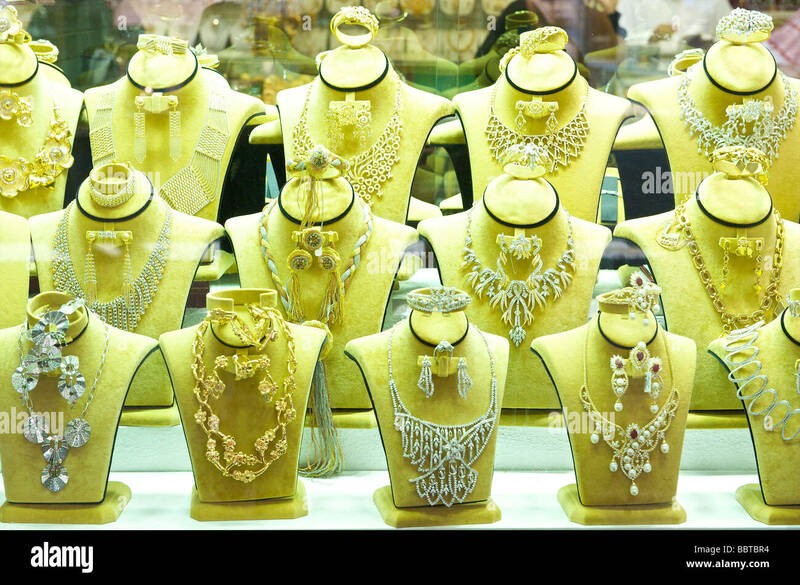 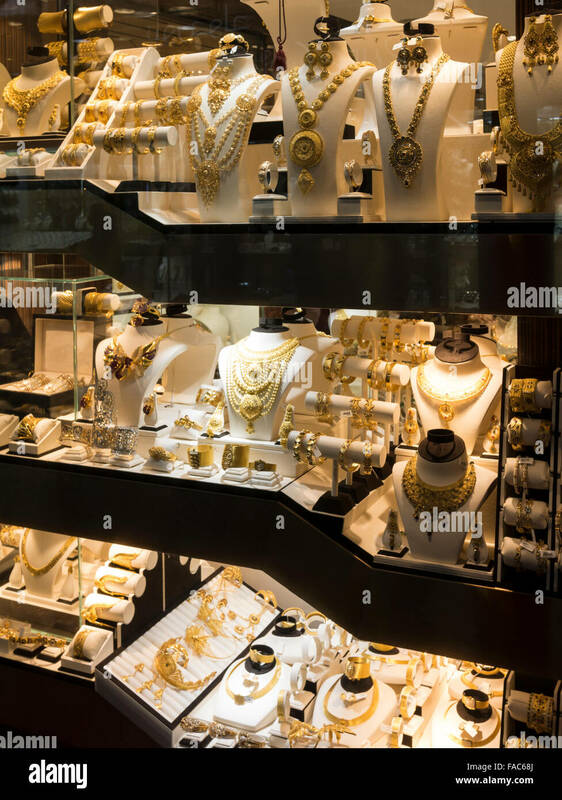 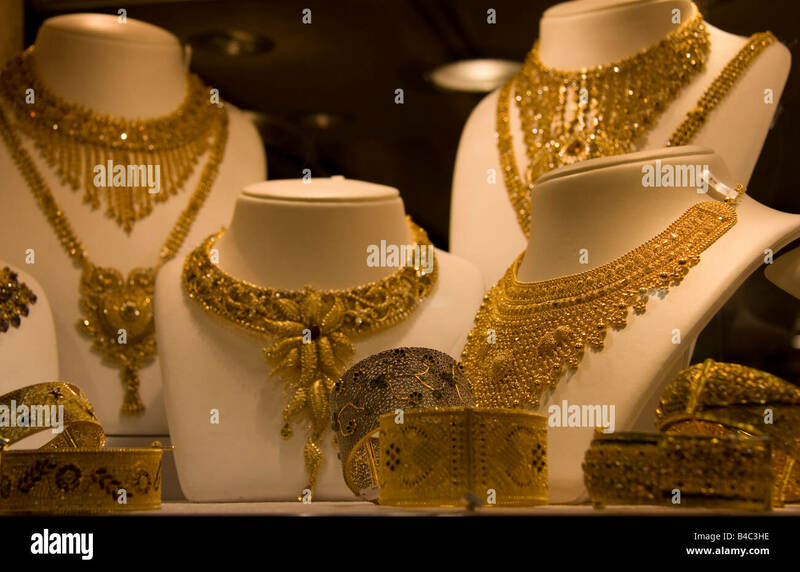 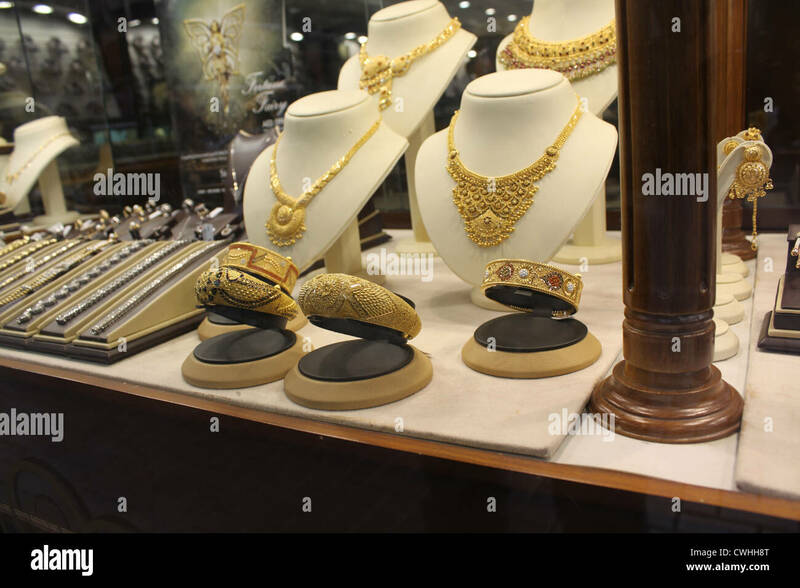 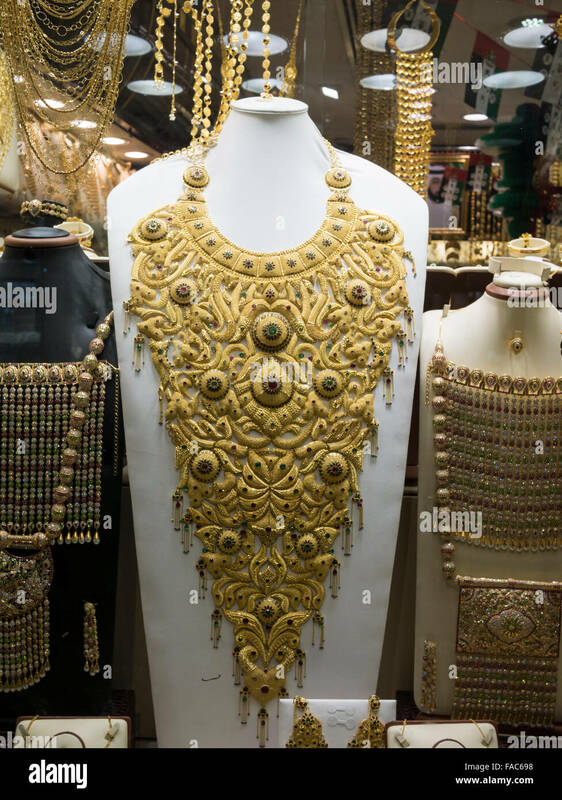 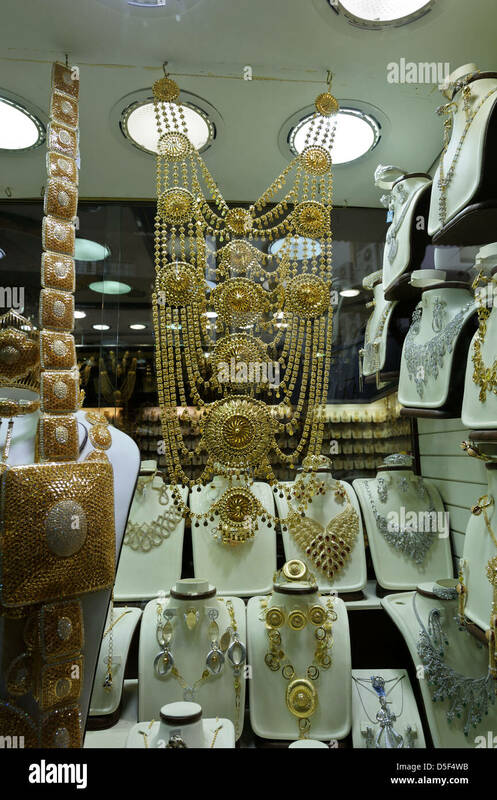 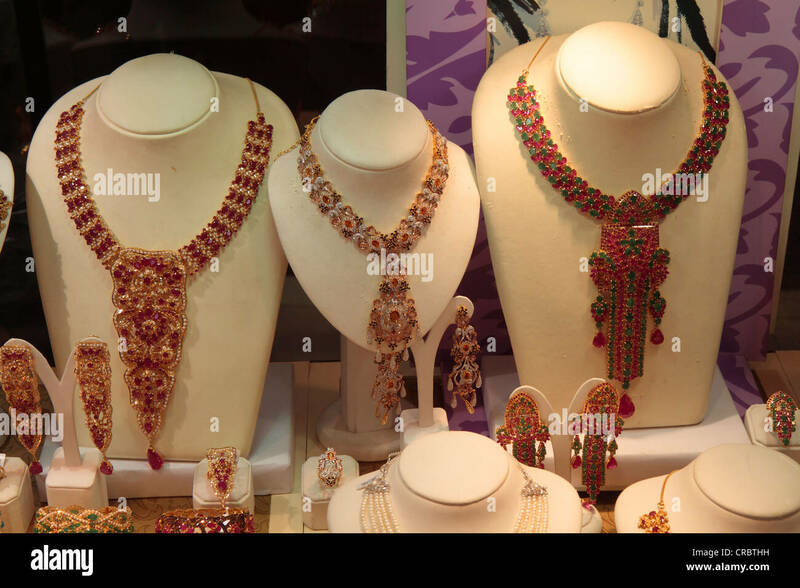 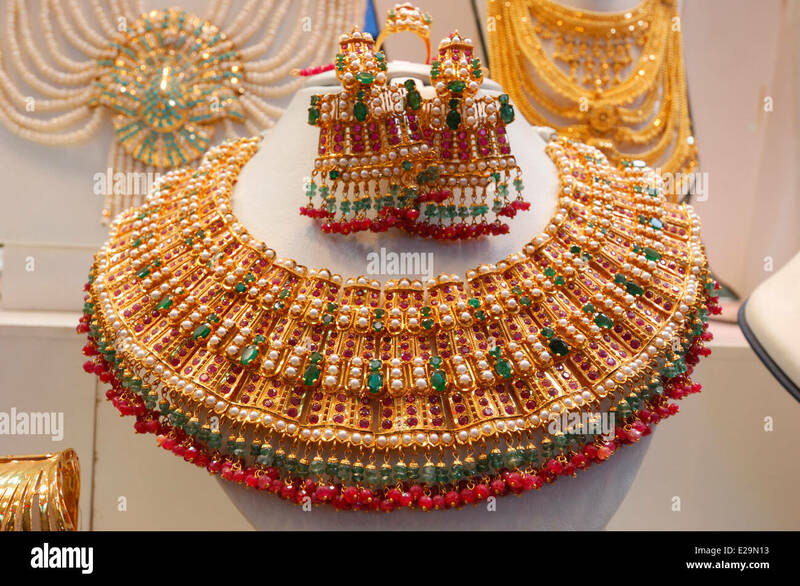 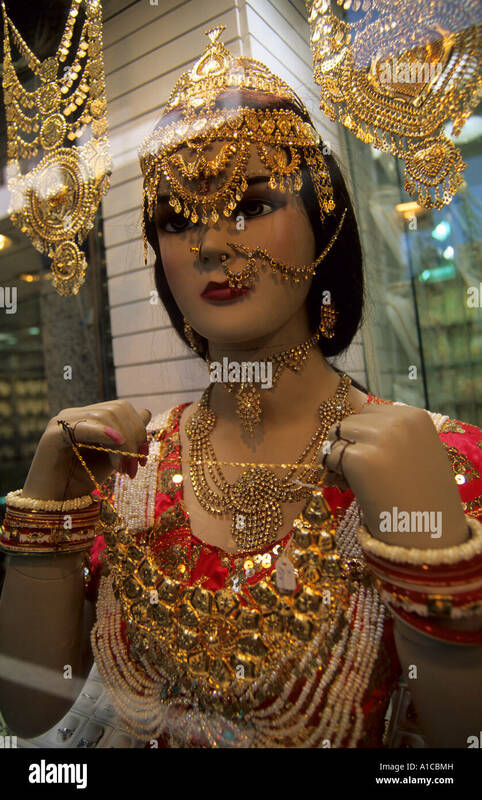 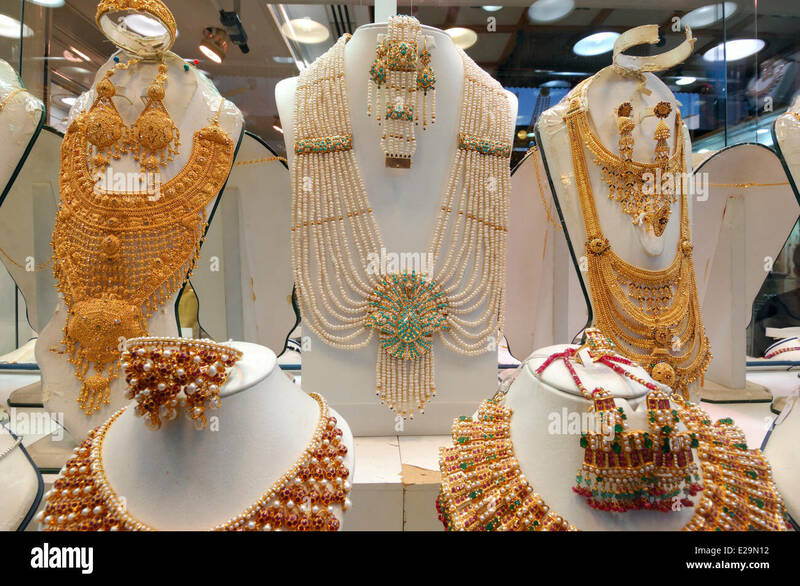 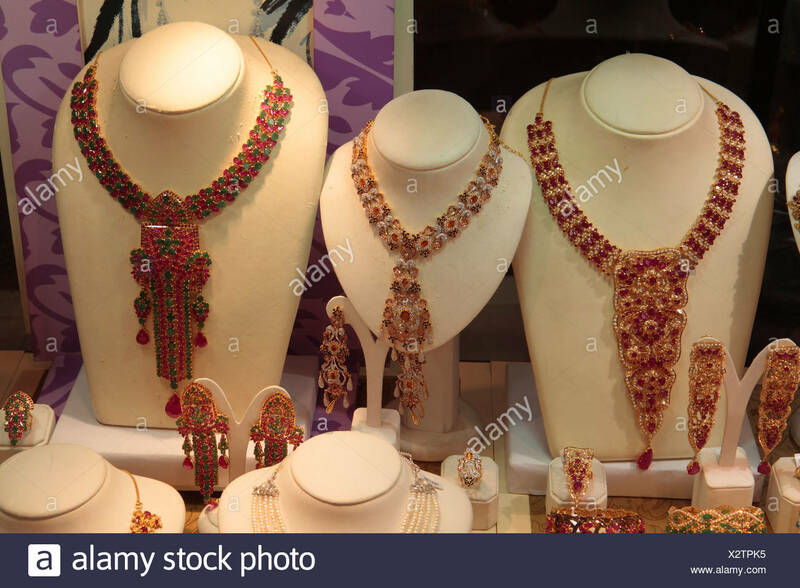 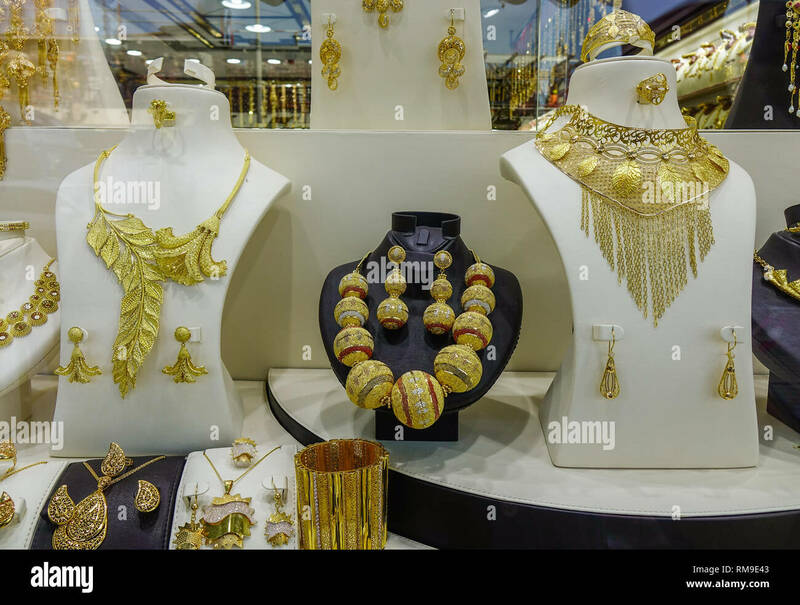 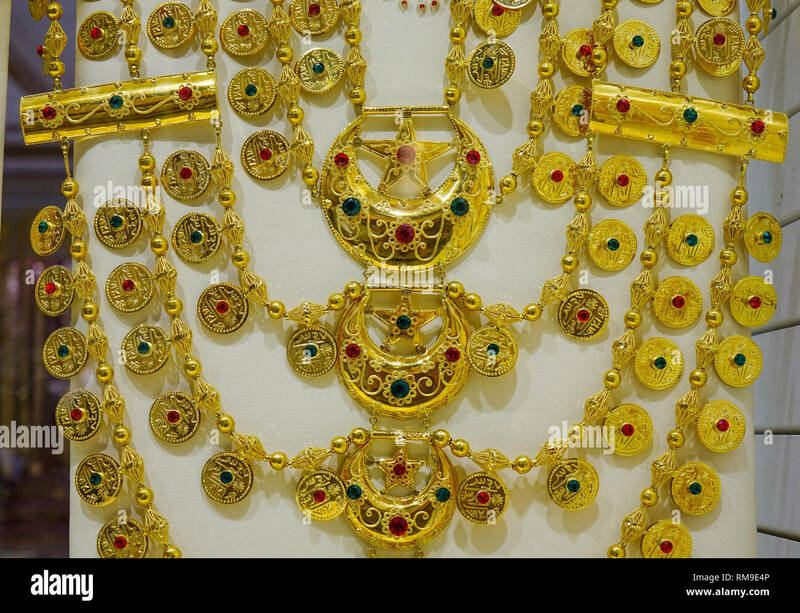 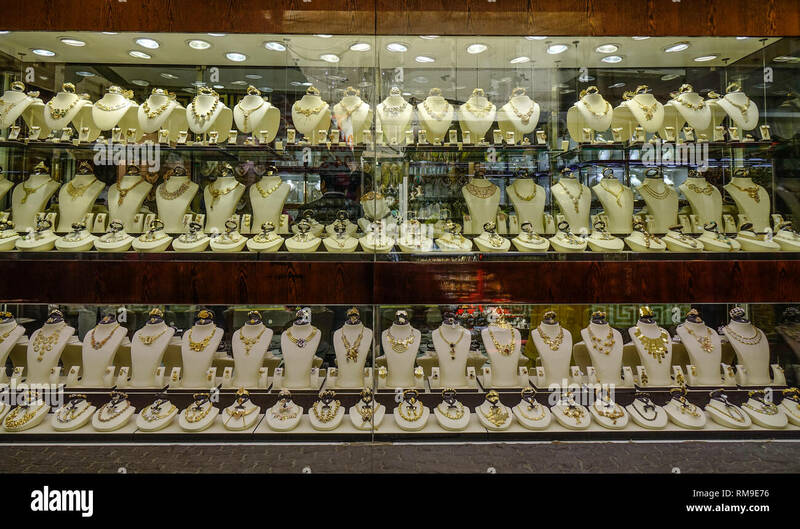 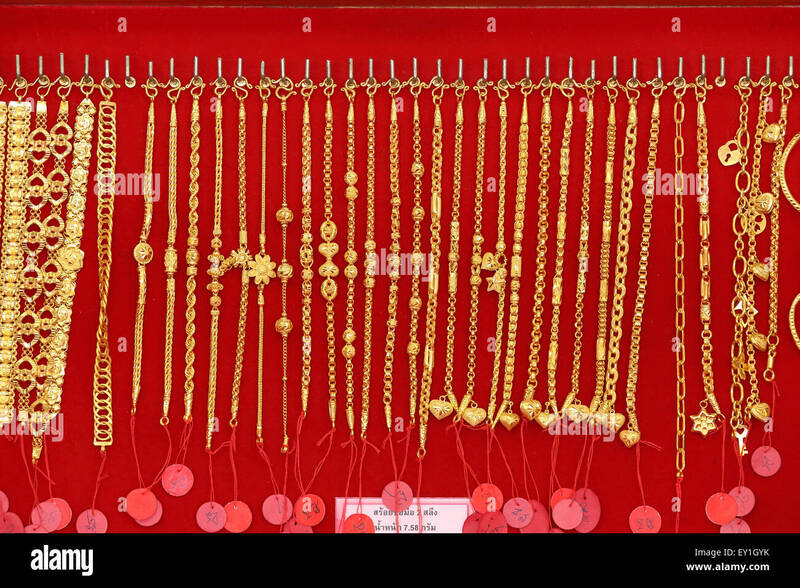 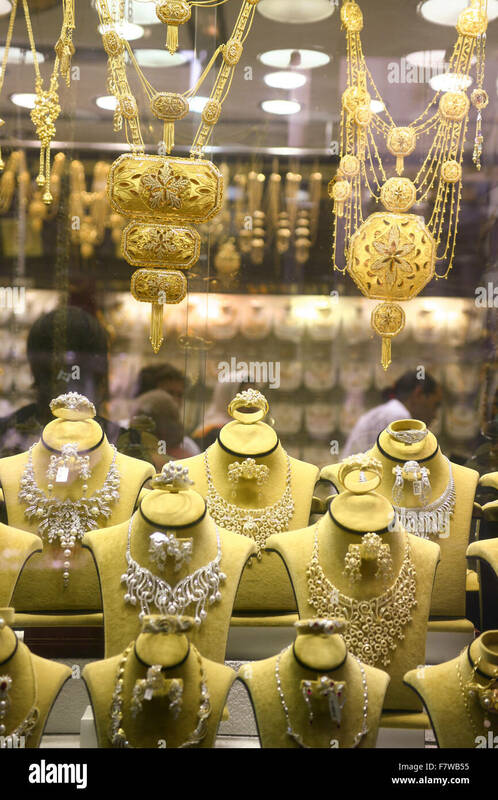 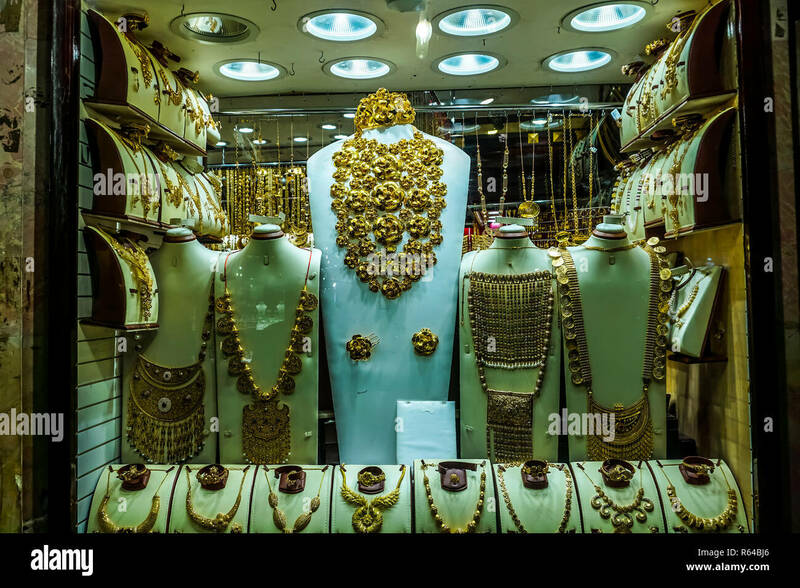 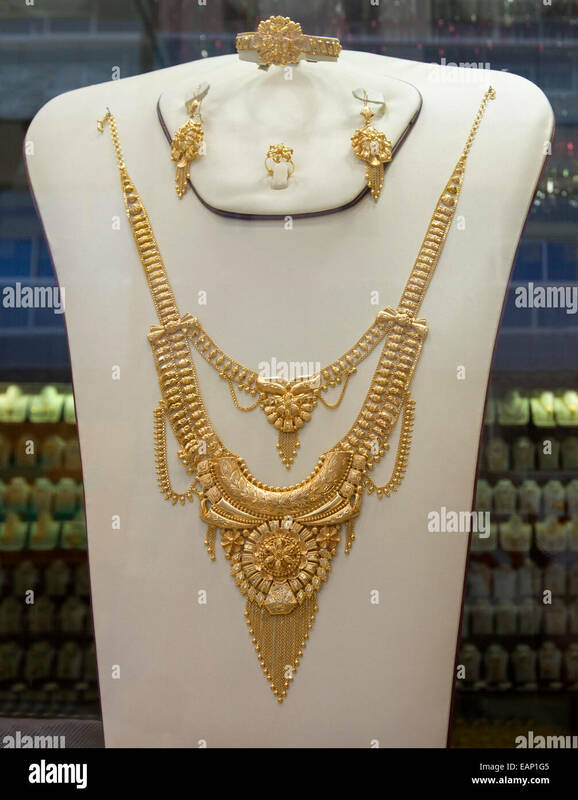 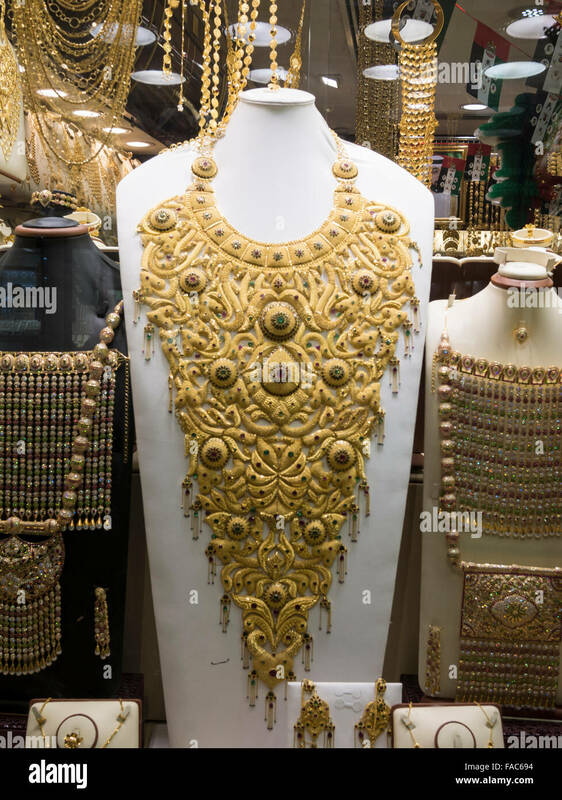 Window display of gold necklace and ornaments in Dubai gold souk, United Arab Emirates (UAE).